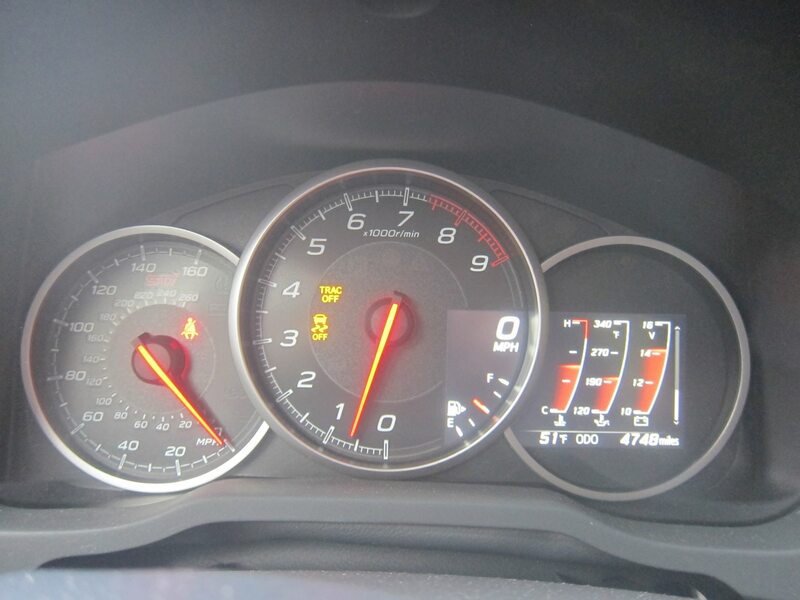 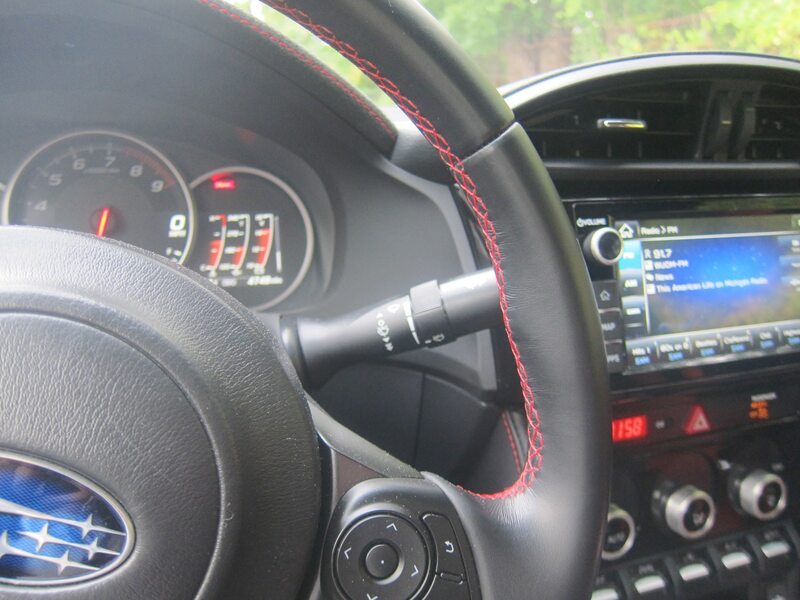 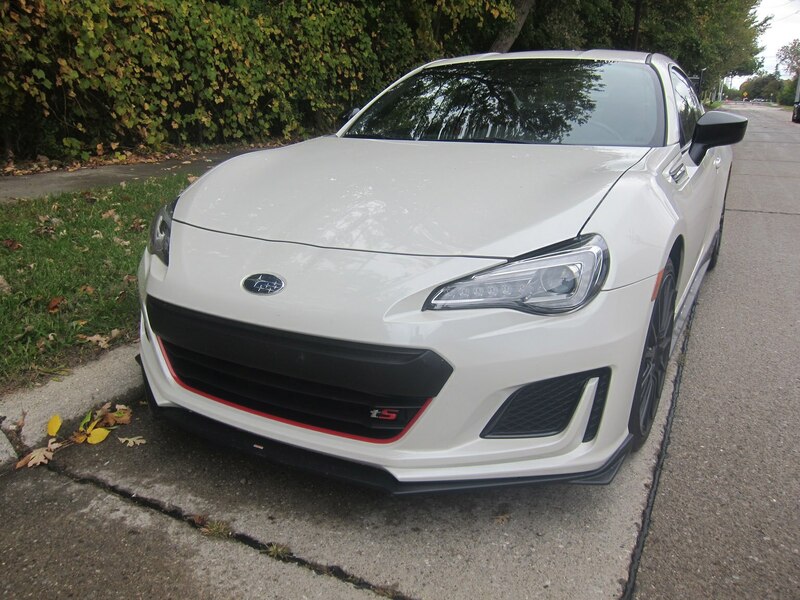 After a week of this folderol, I’m happy to report that the BRZ tS is no WRX STI Type RA in the harshness department. 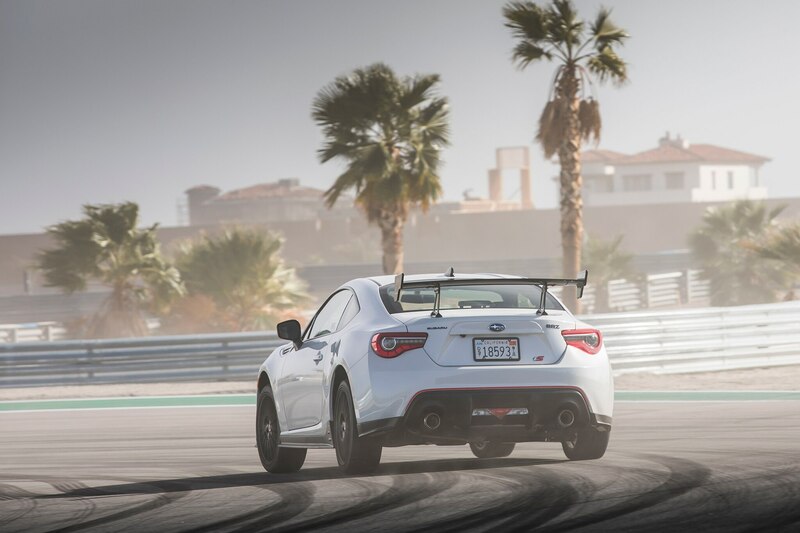 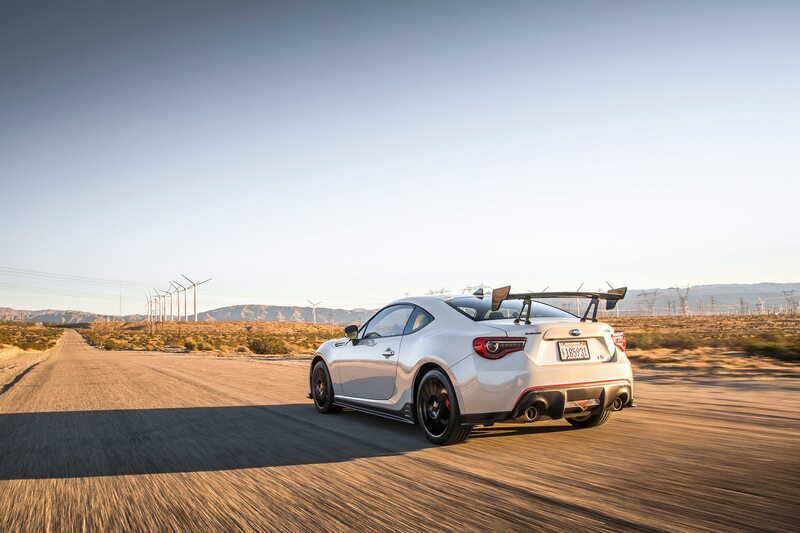 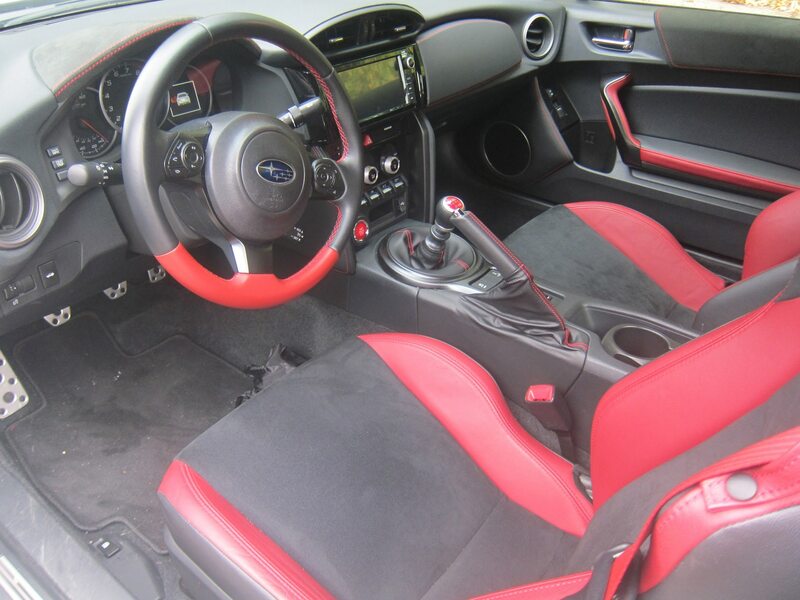 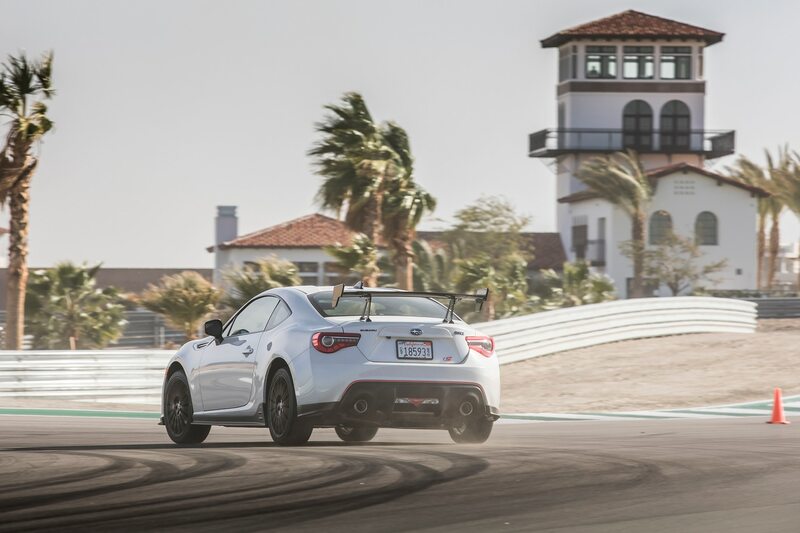 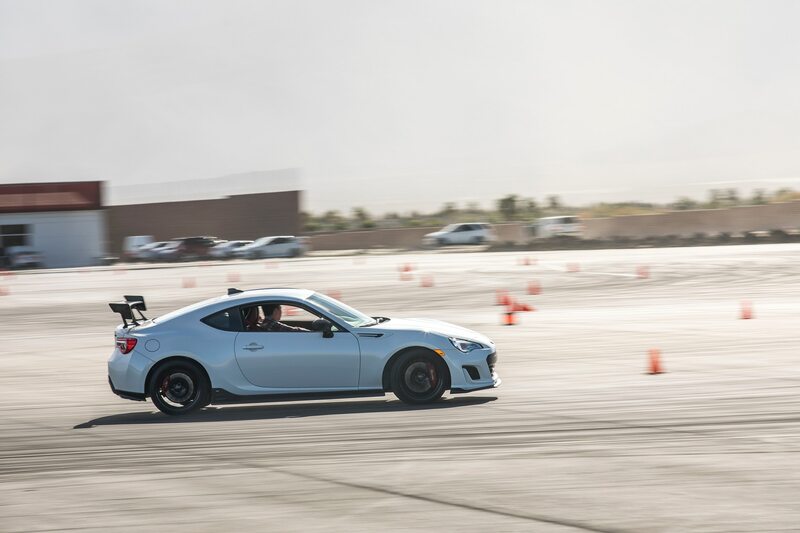 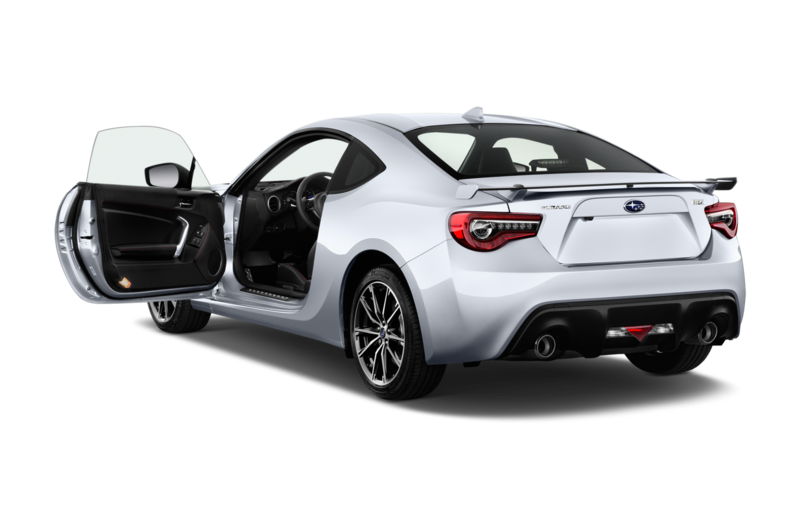 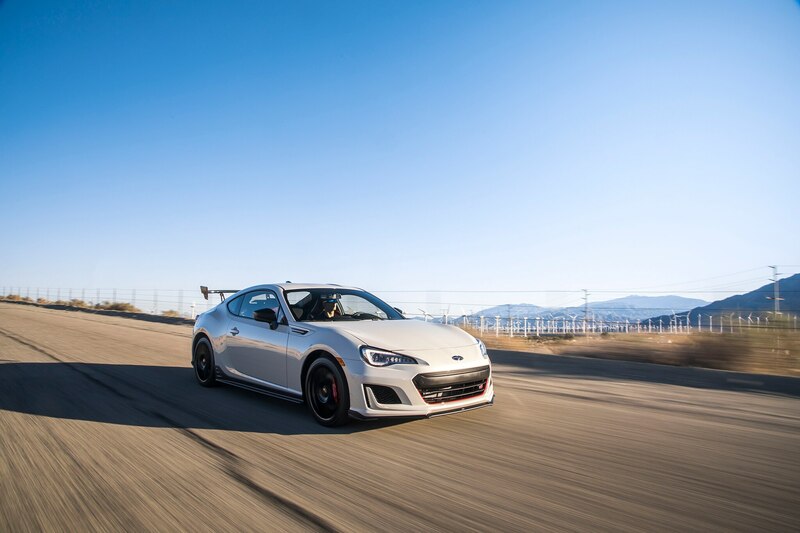 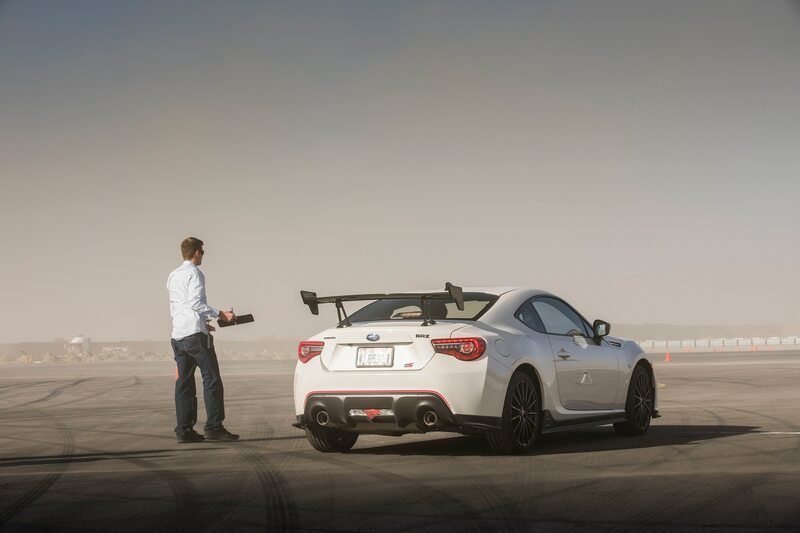 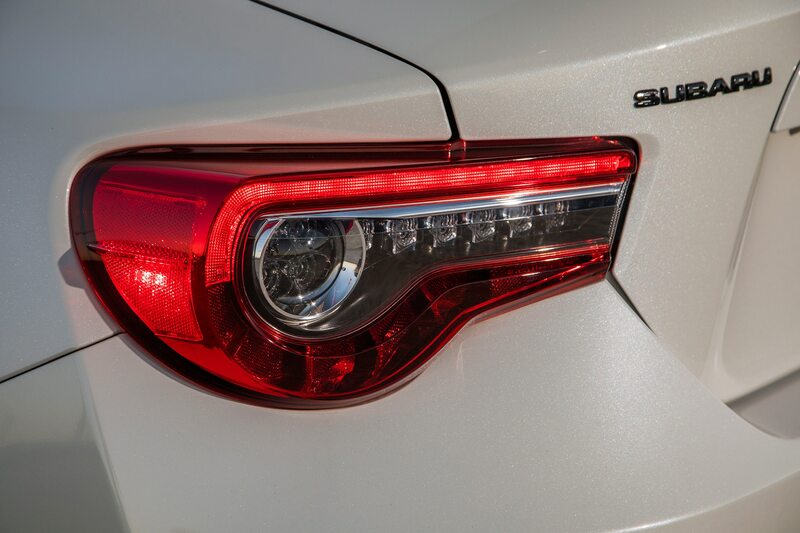 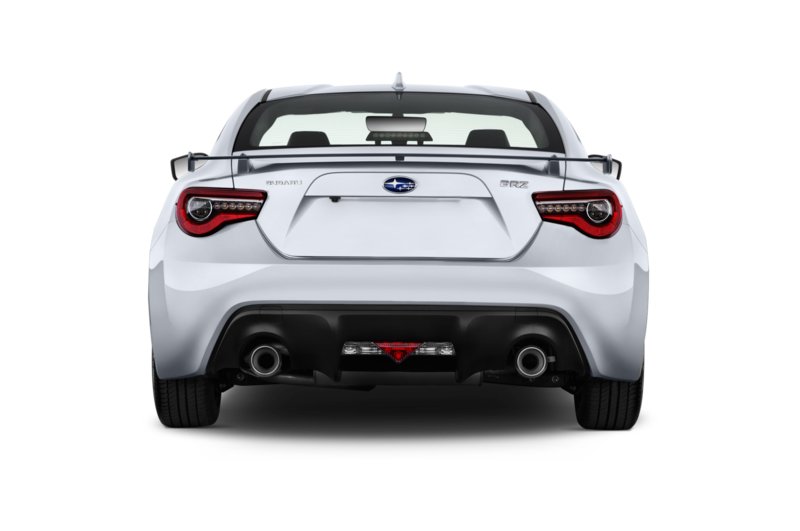 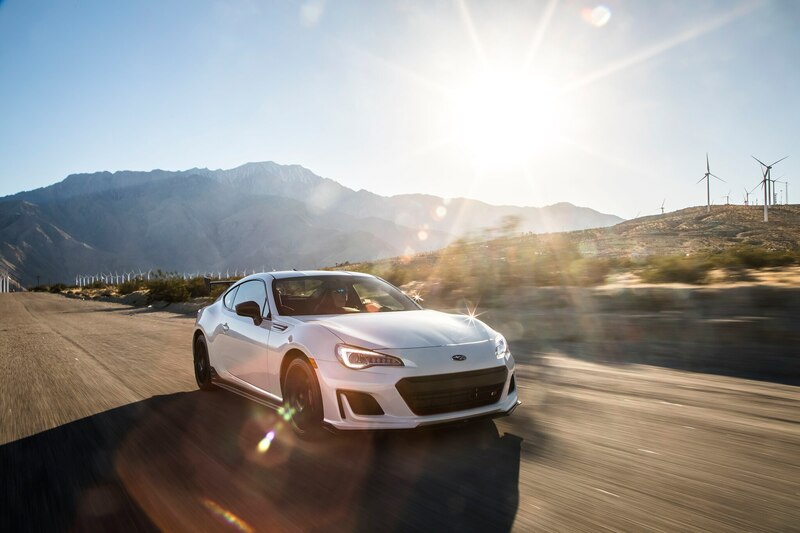 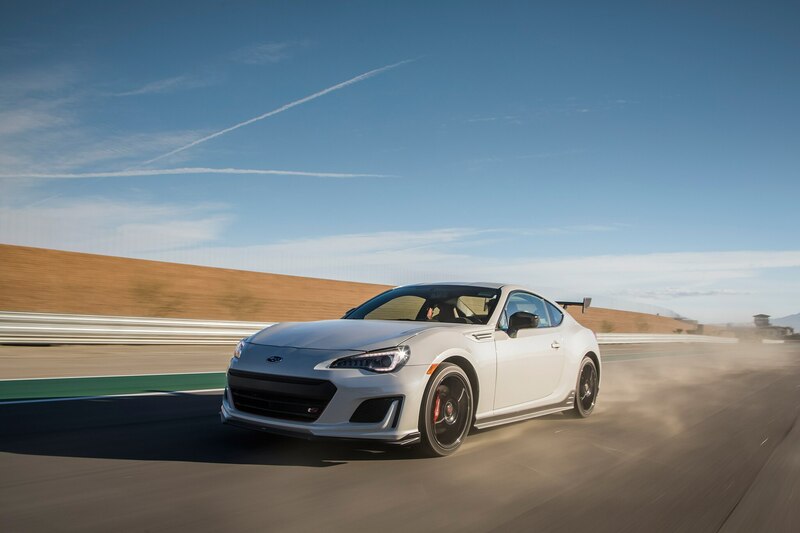 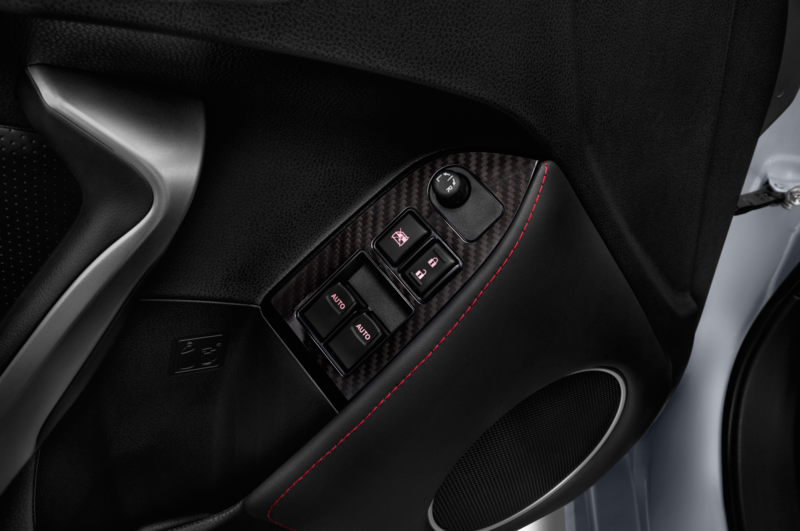 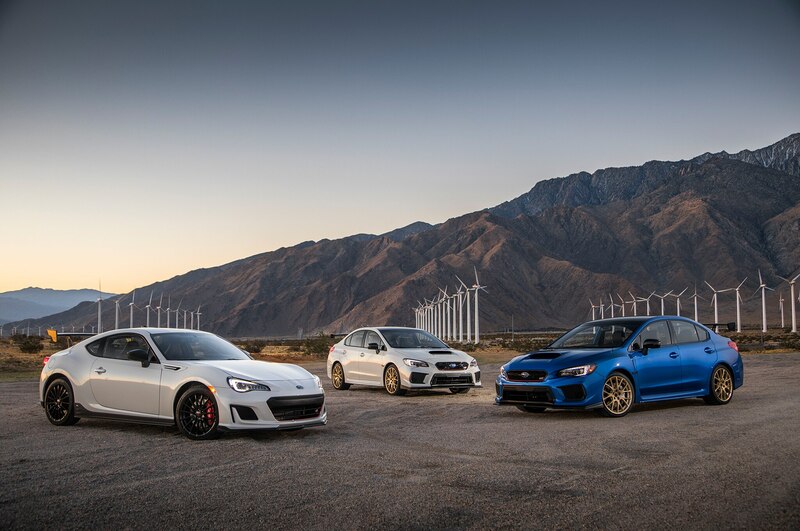 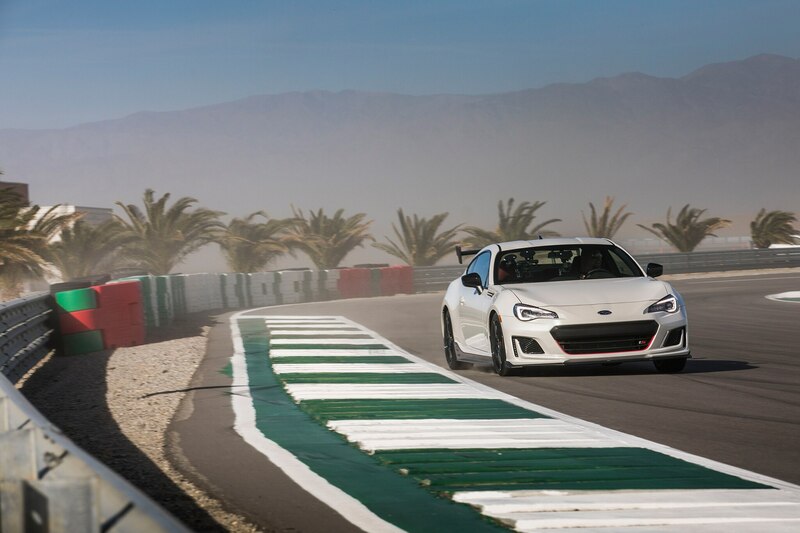 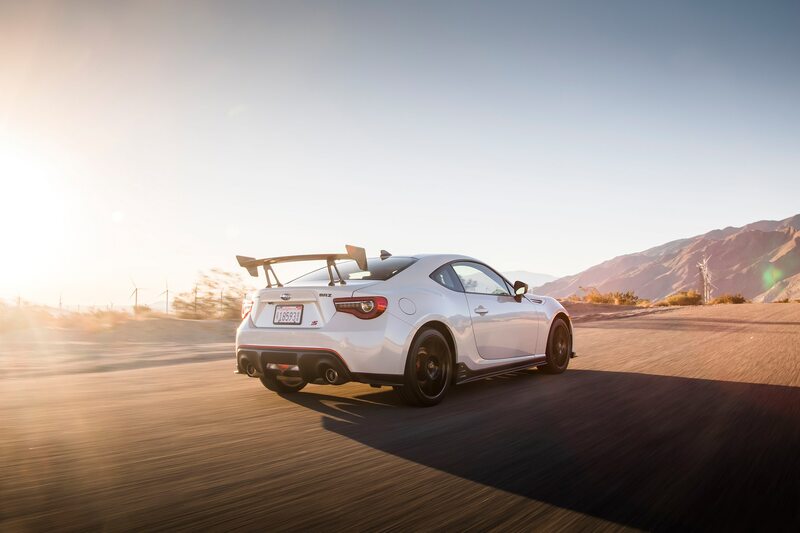 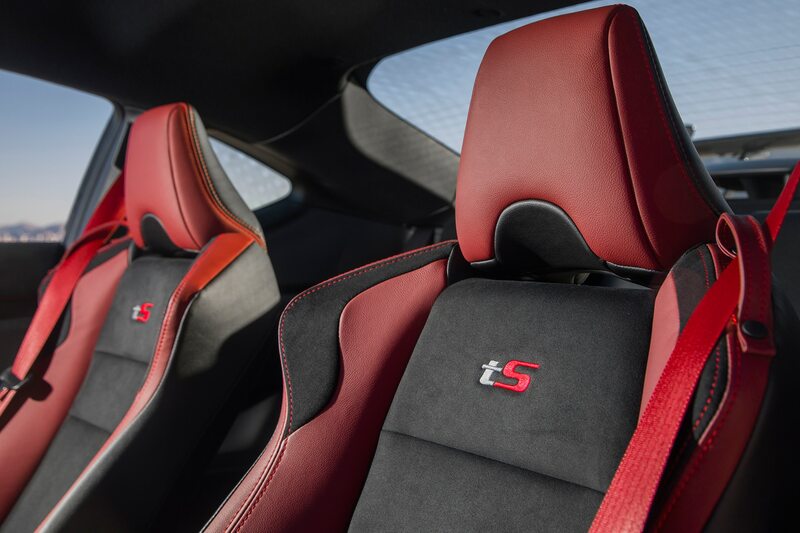 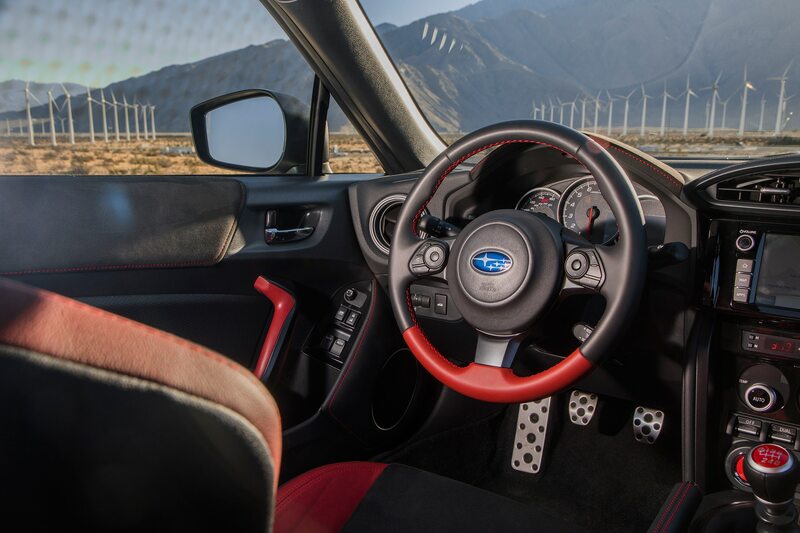 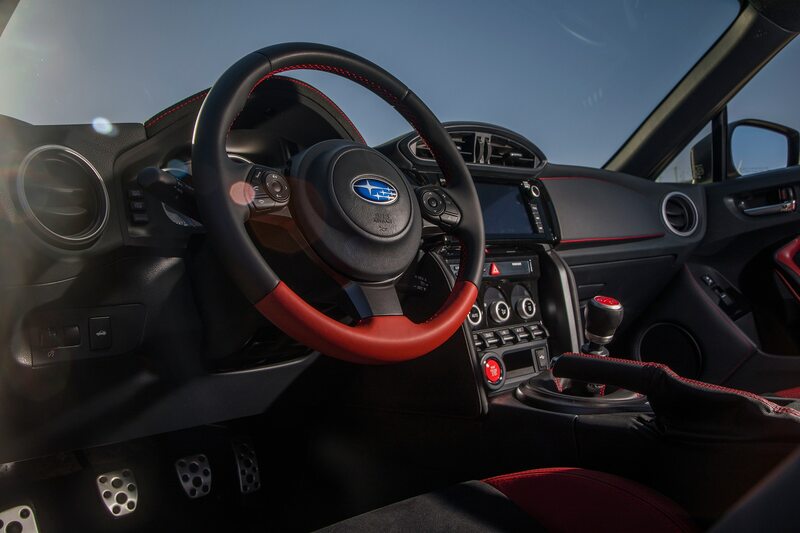 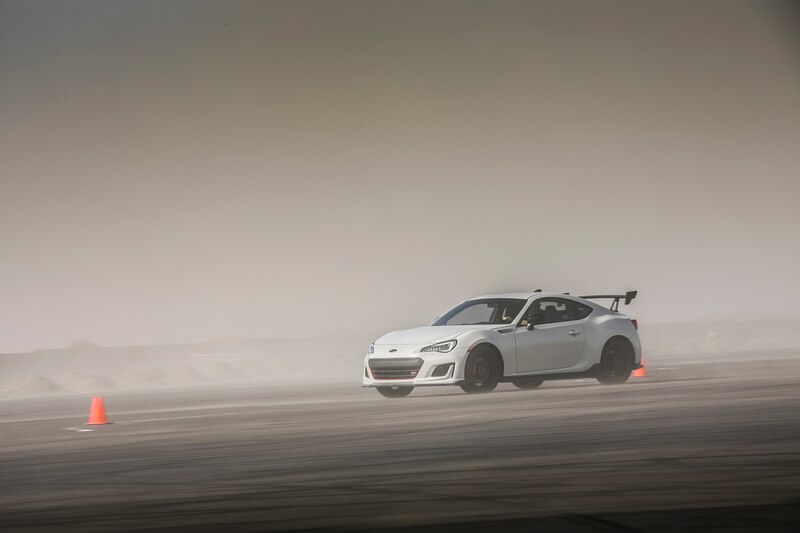 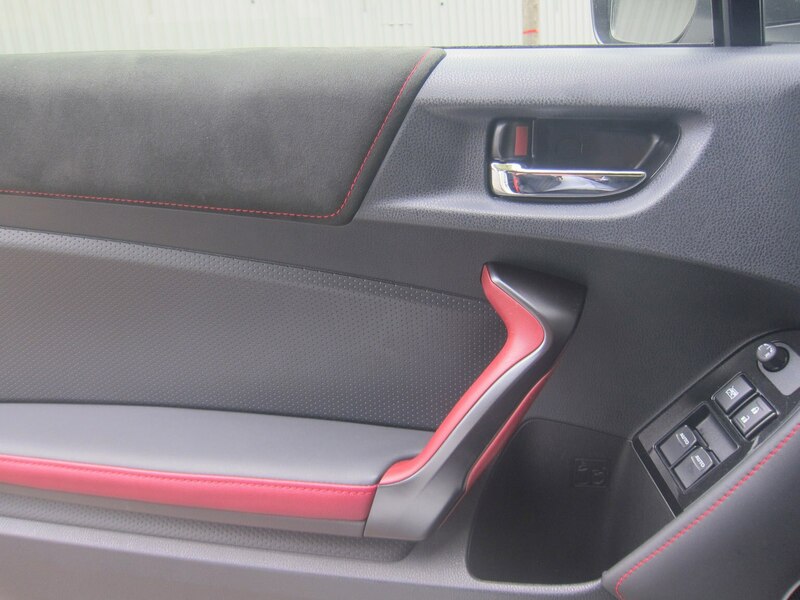 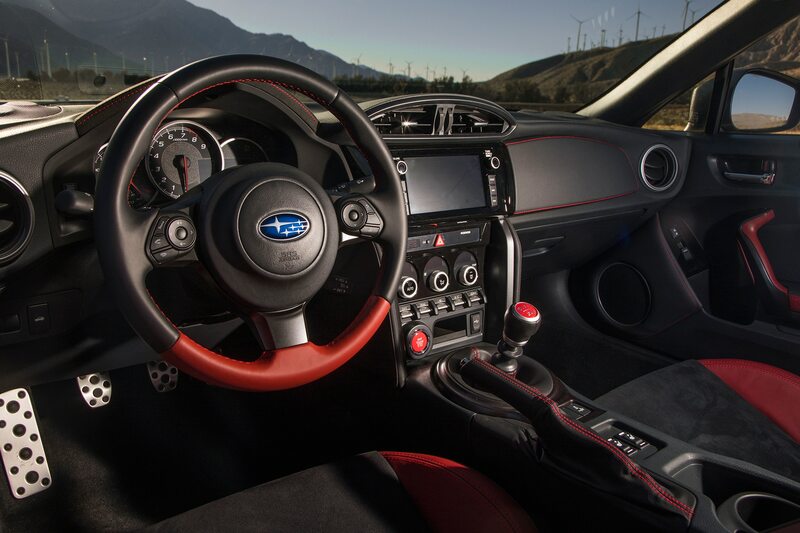 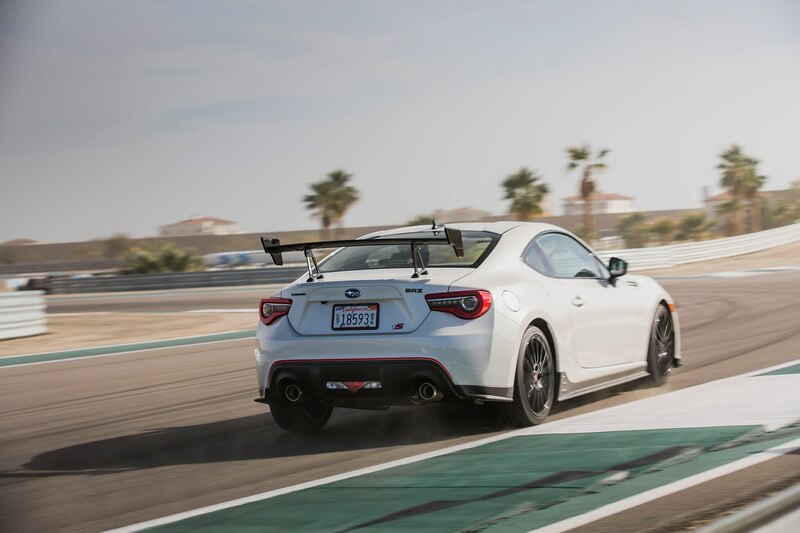 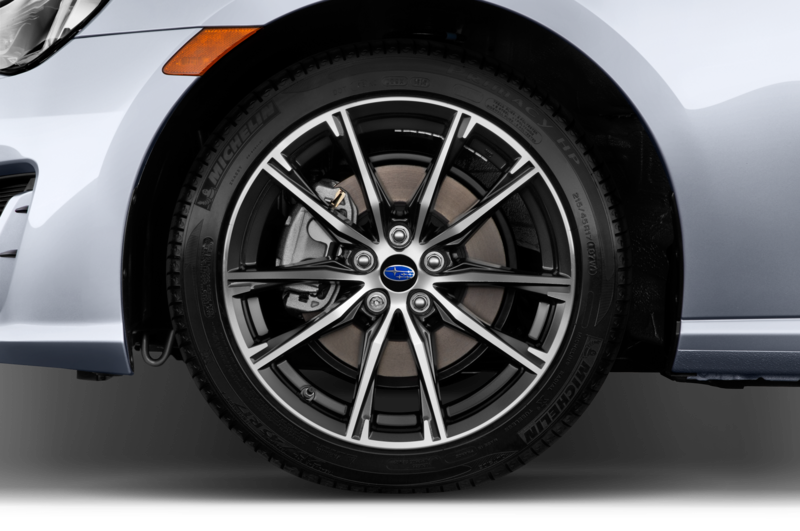 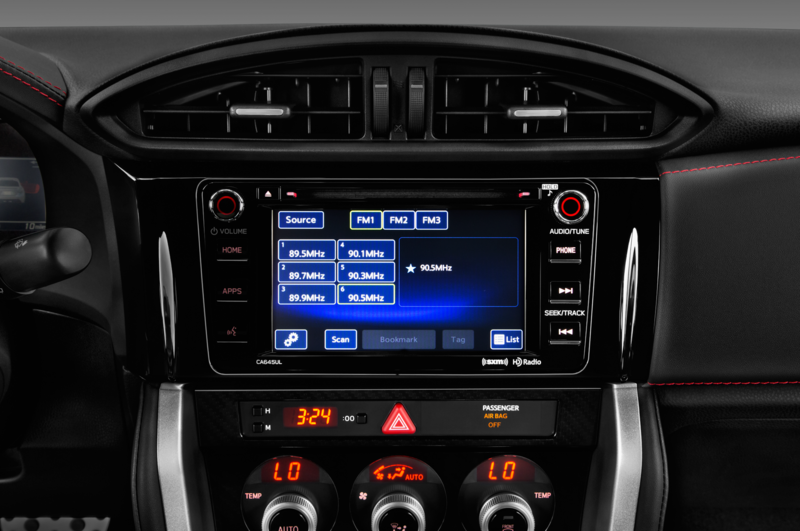 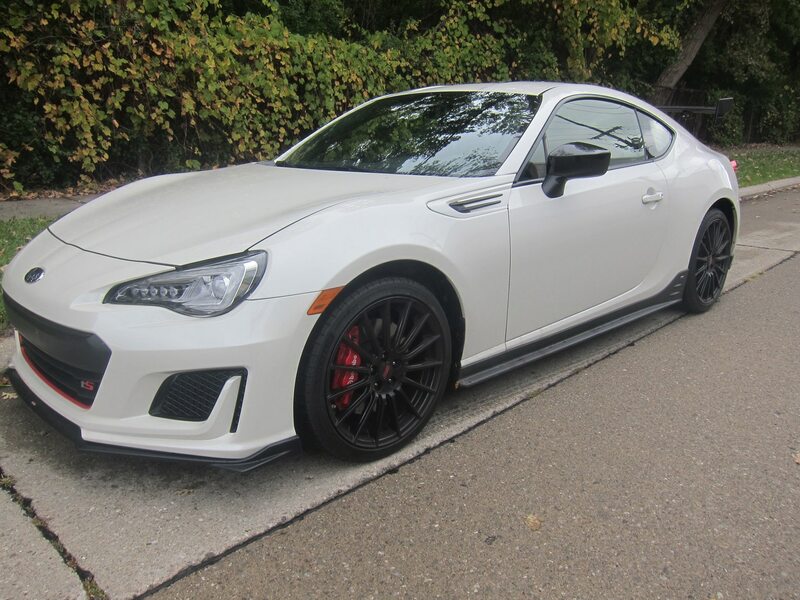 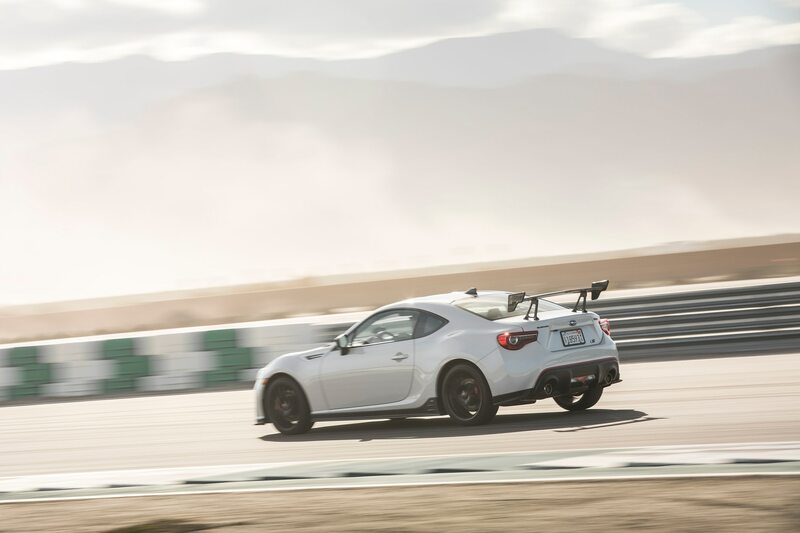 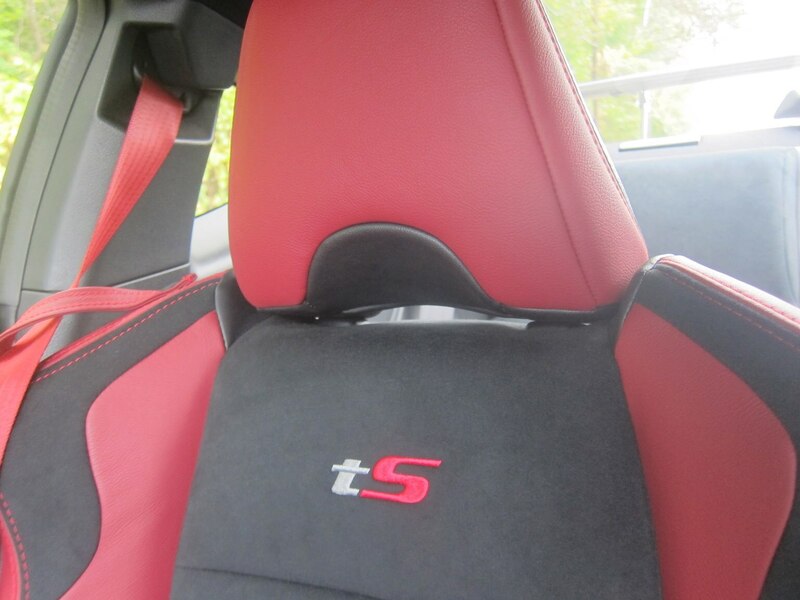 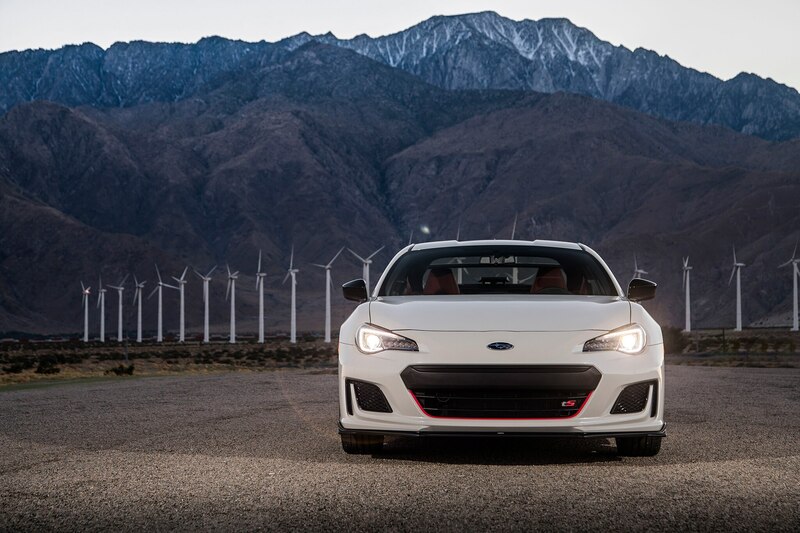 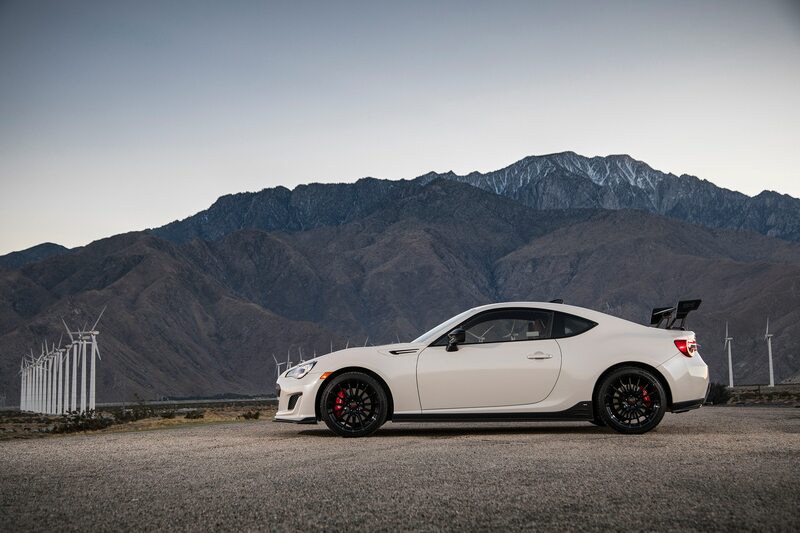 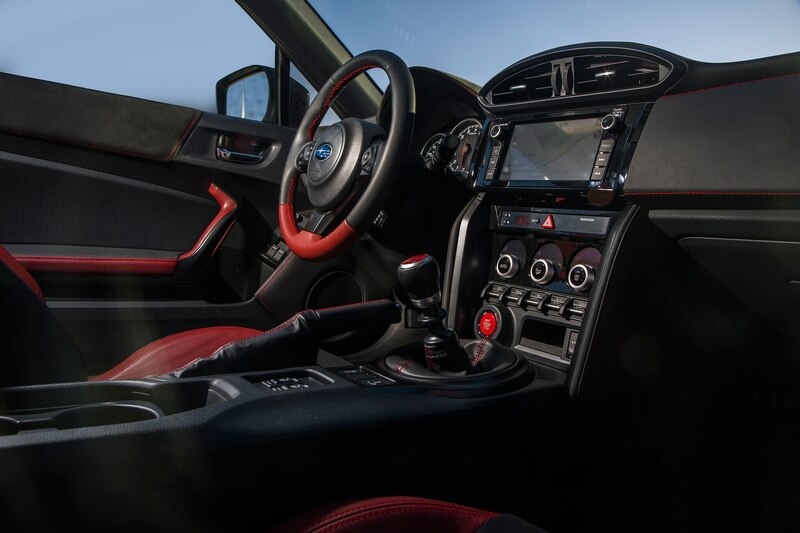 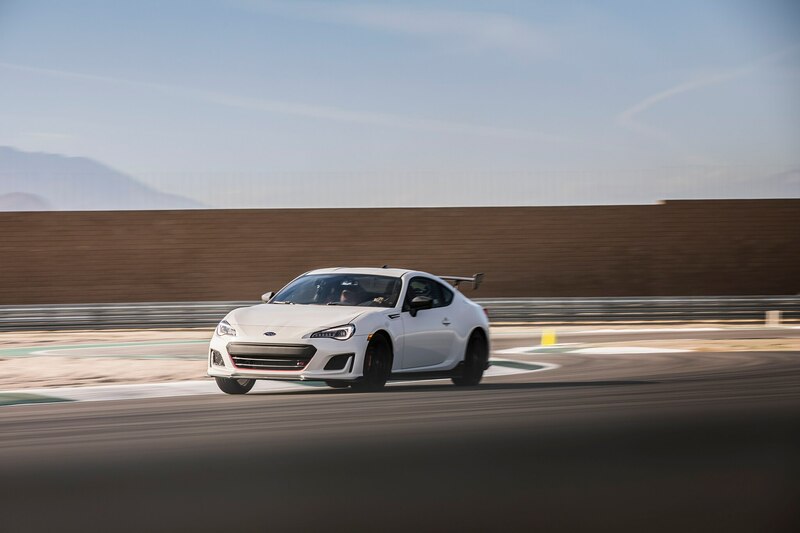 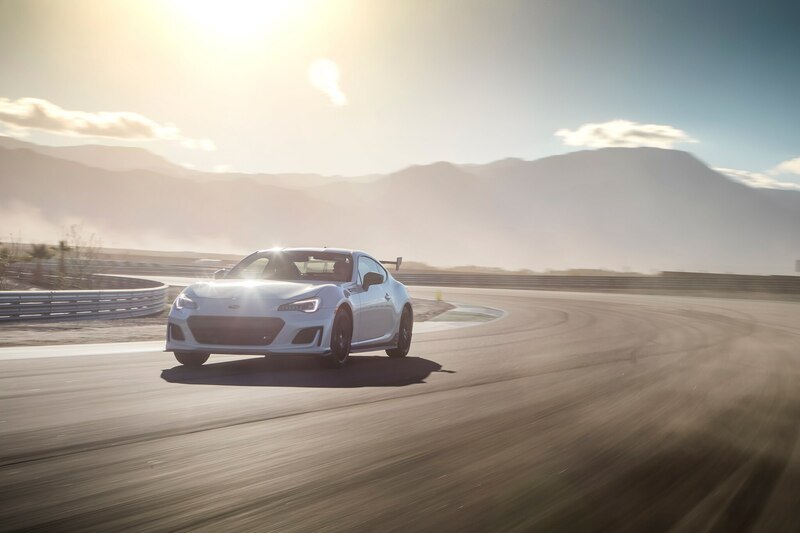 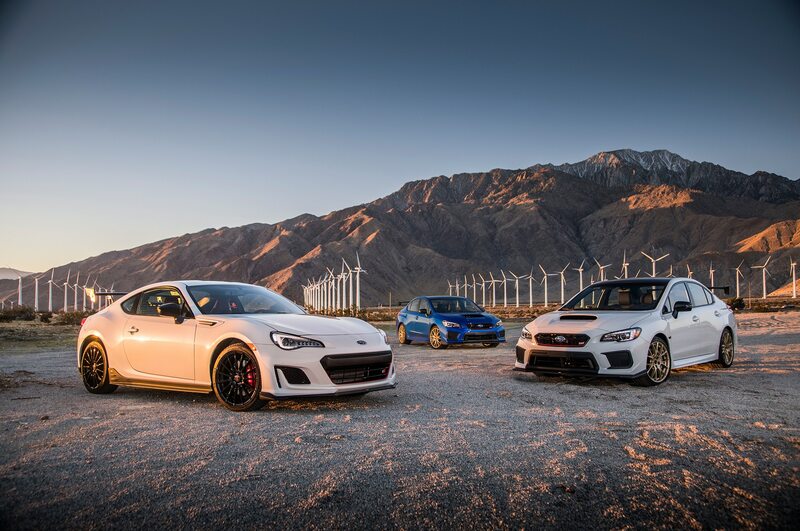 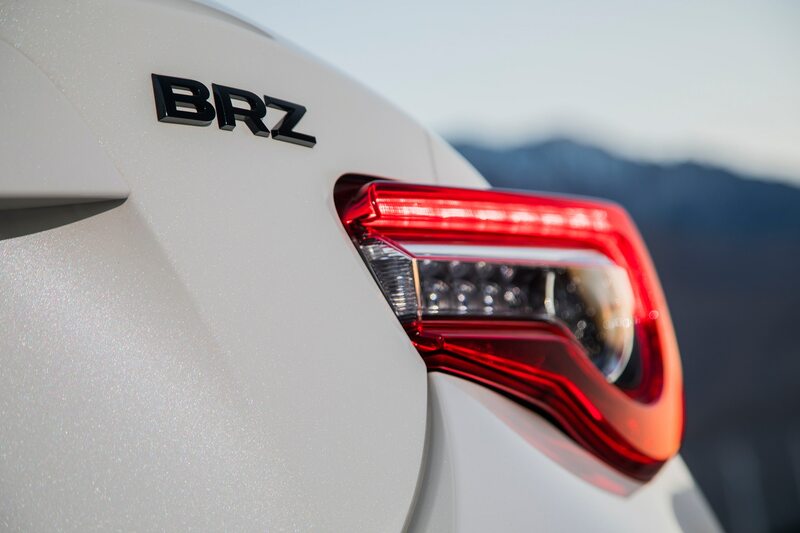 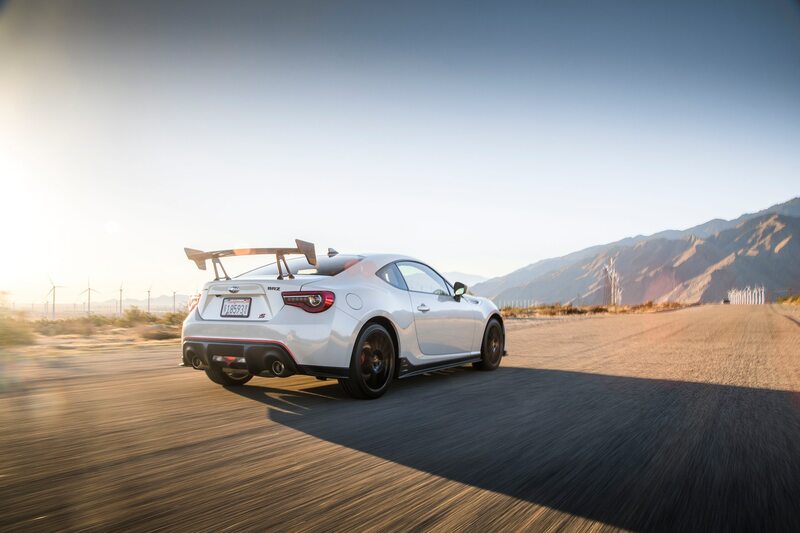 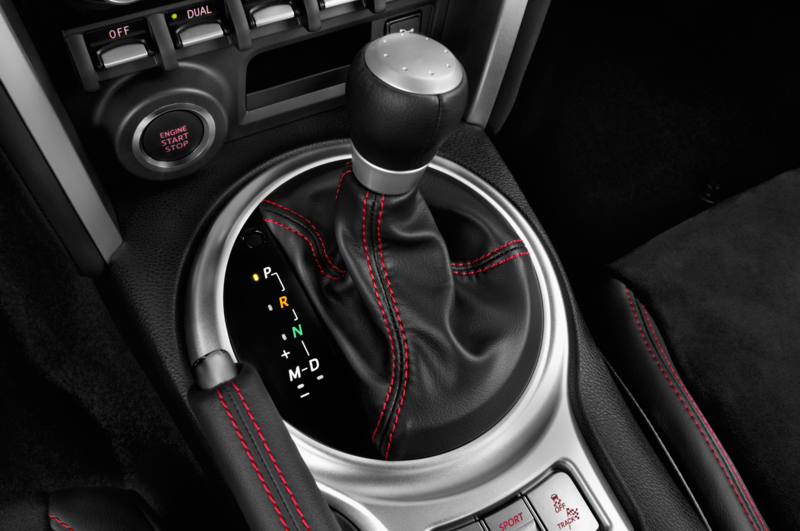 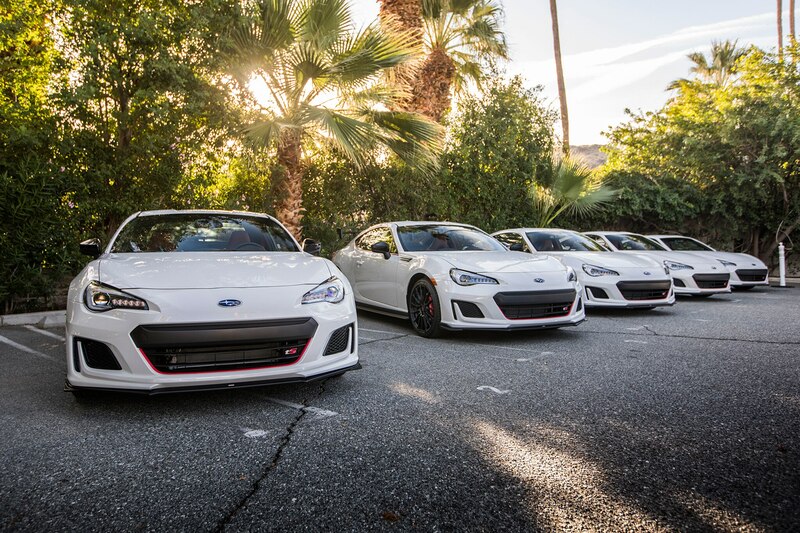 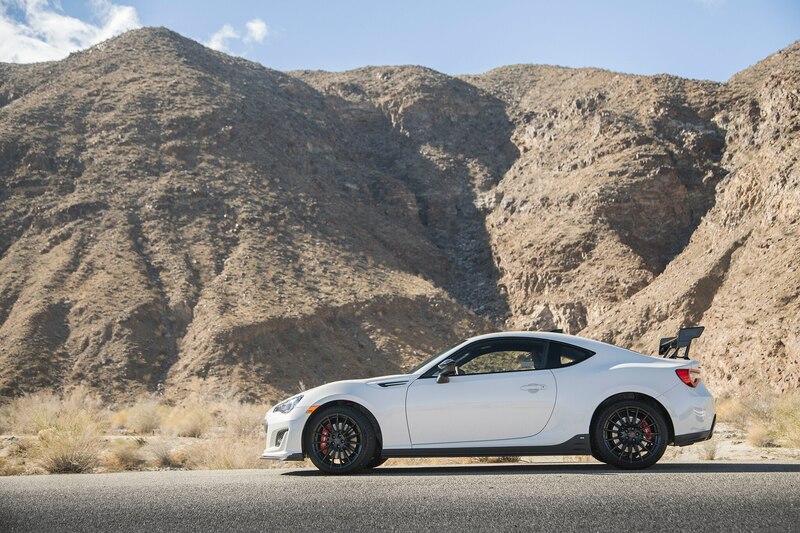 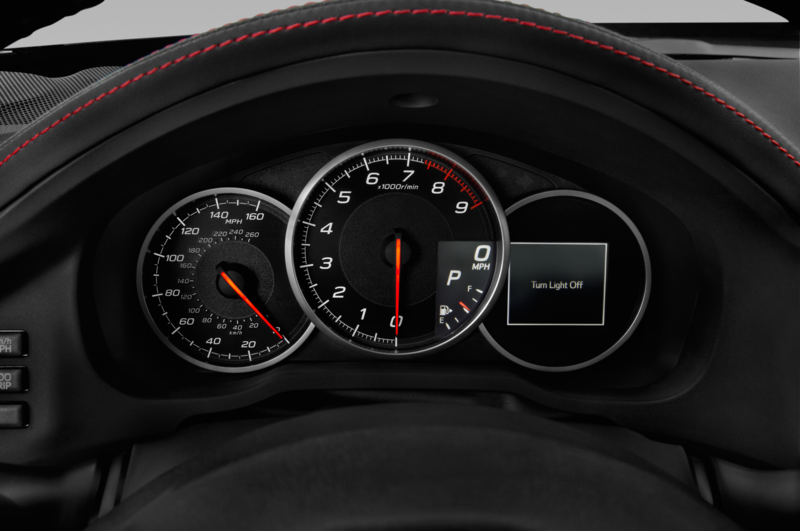 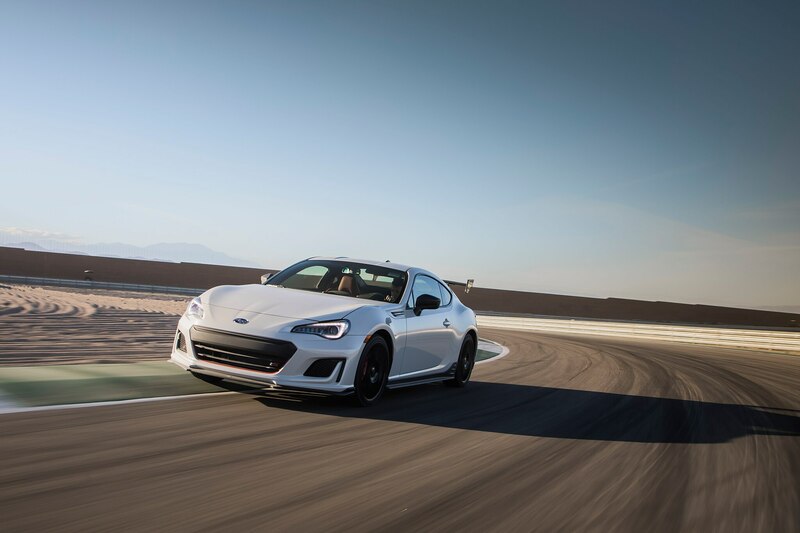 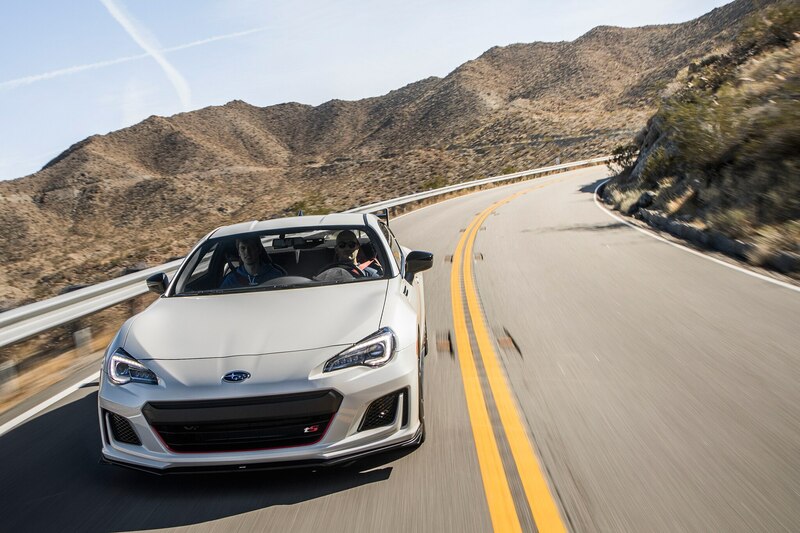 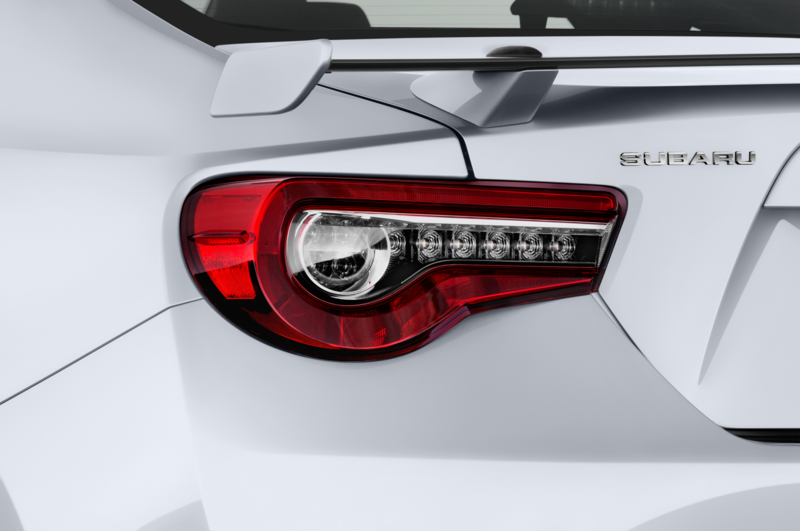 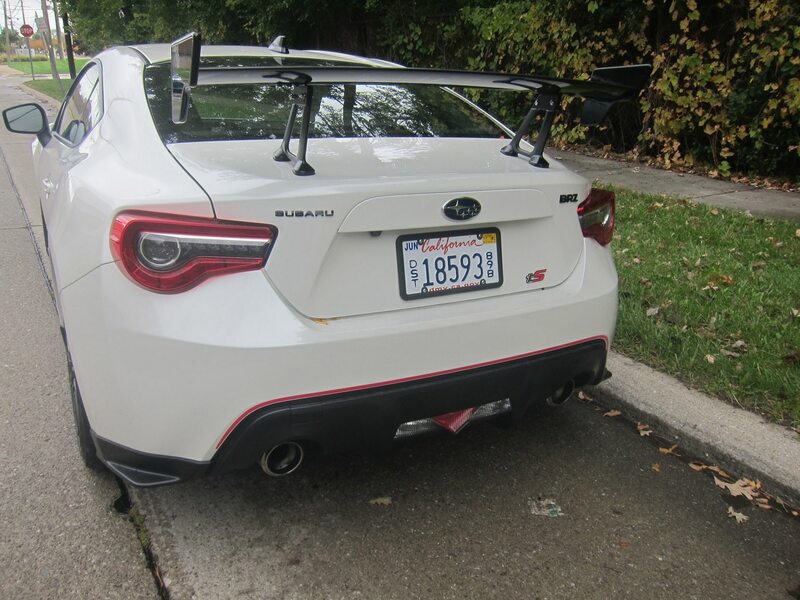 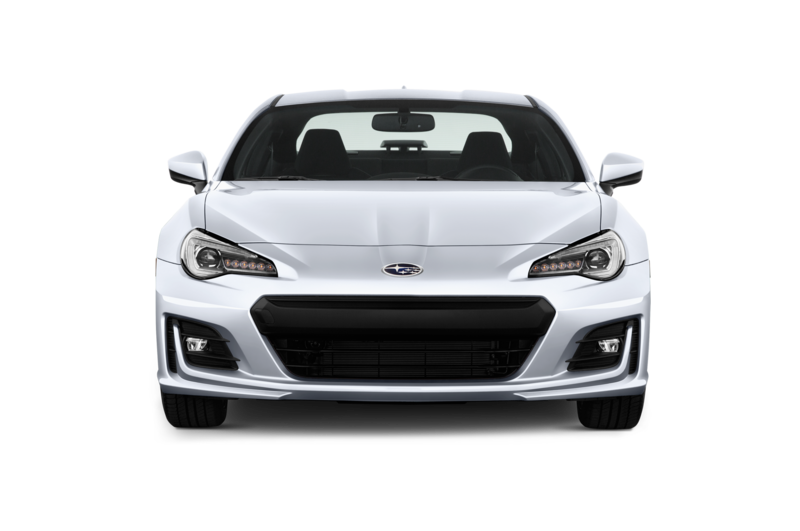 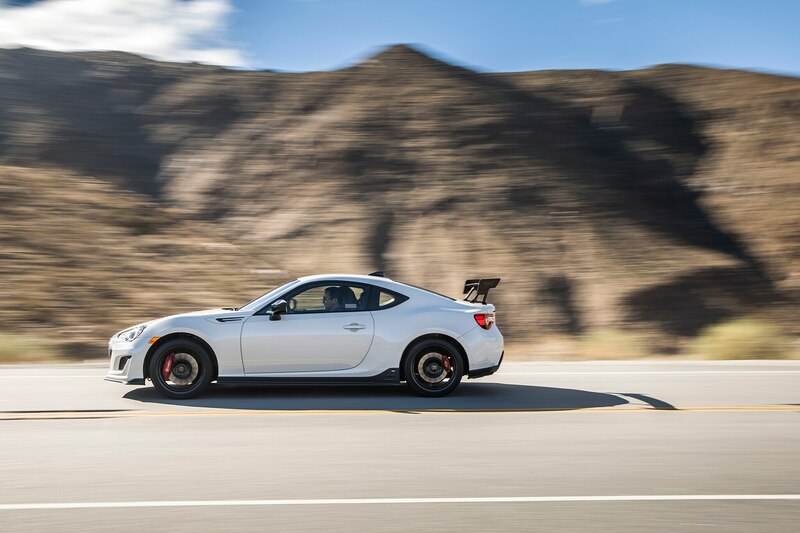 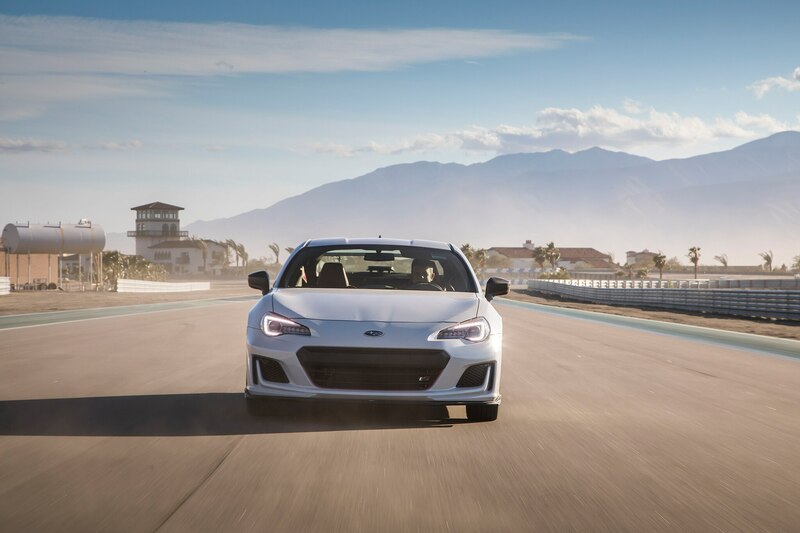 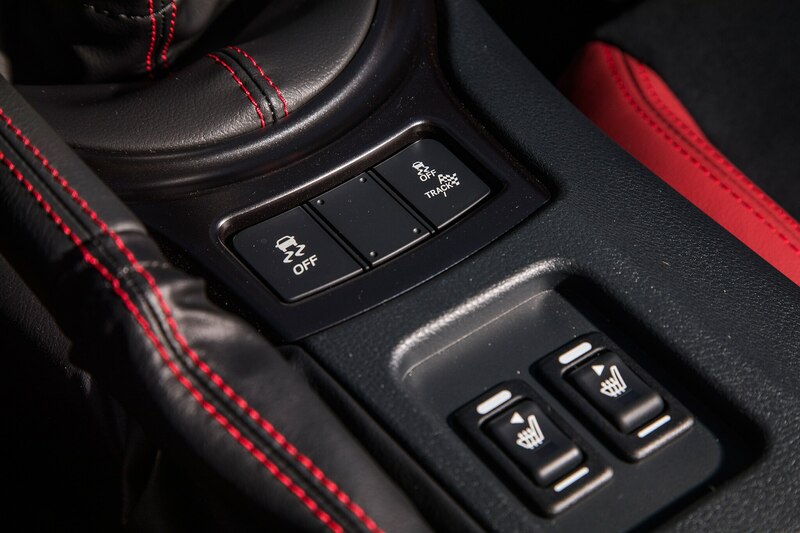 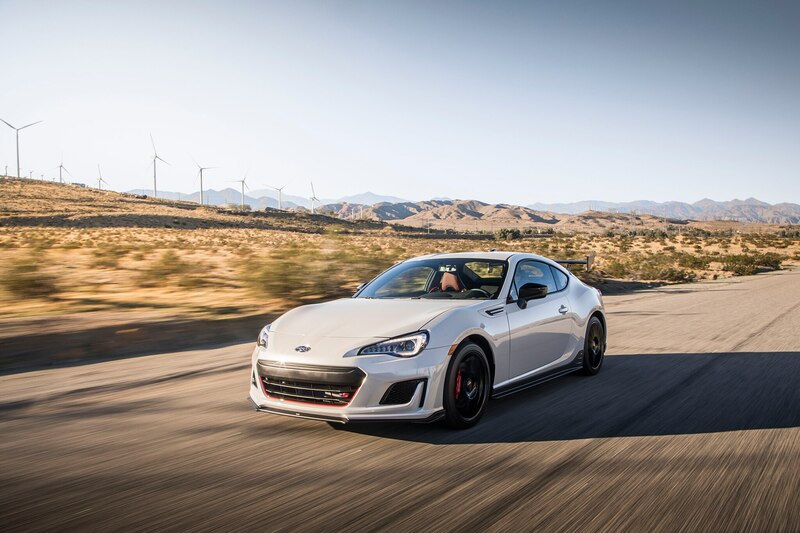 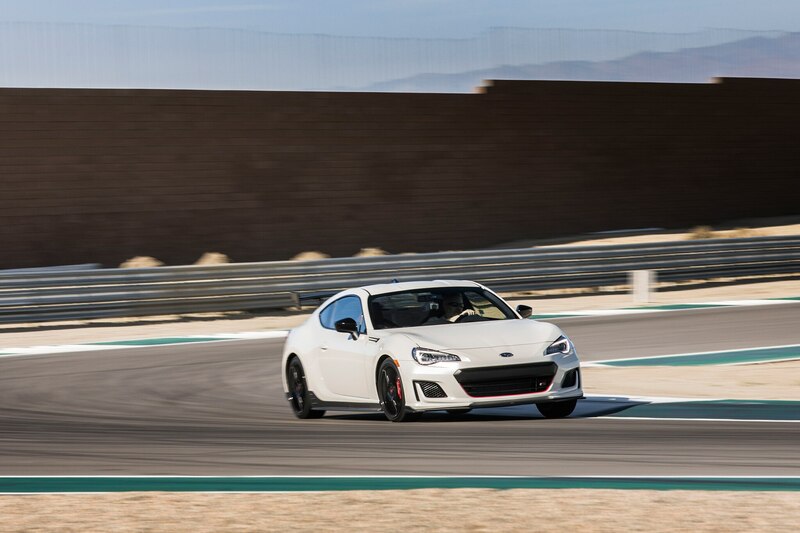 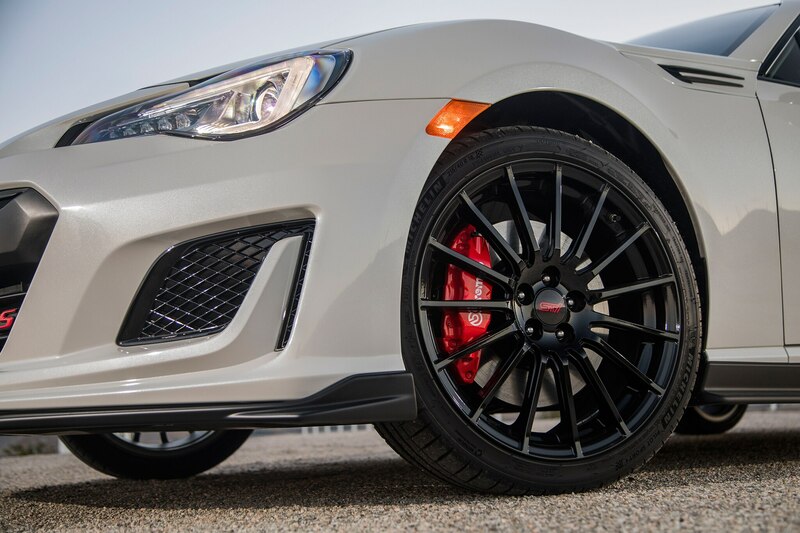 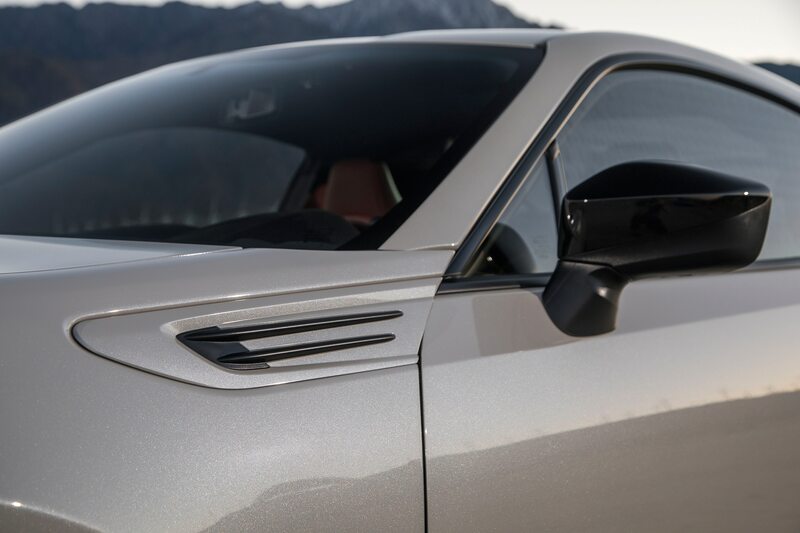 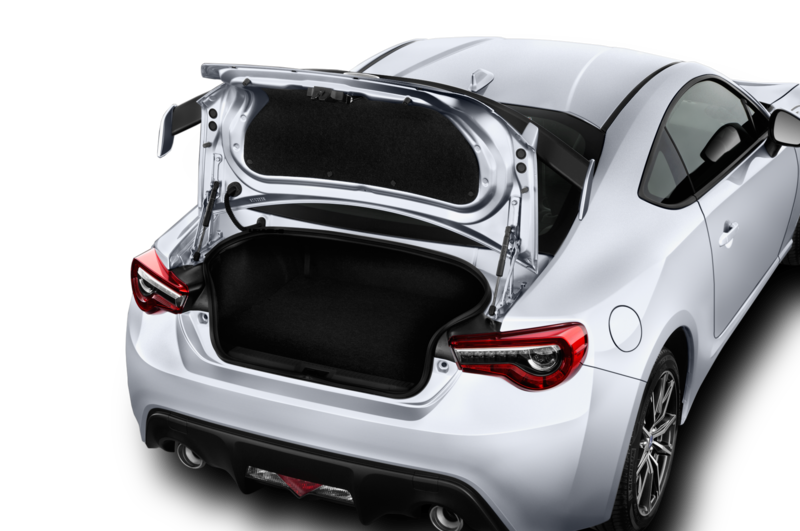 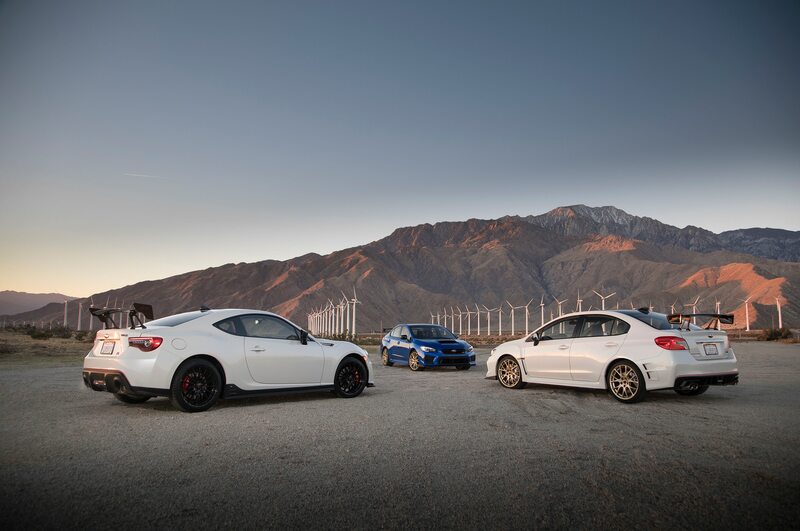 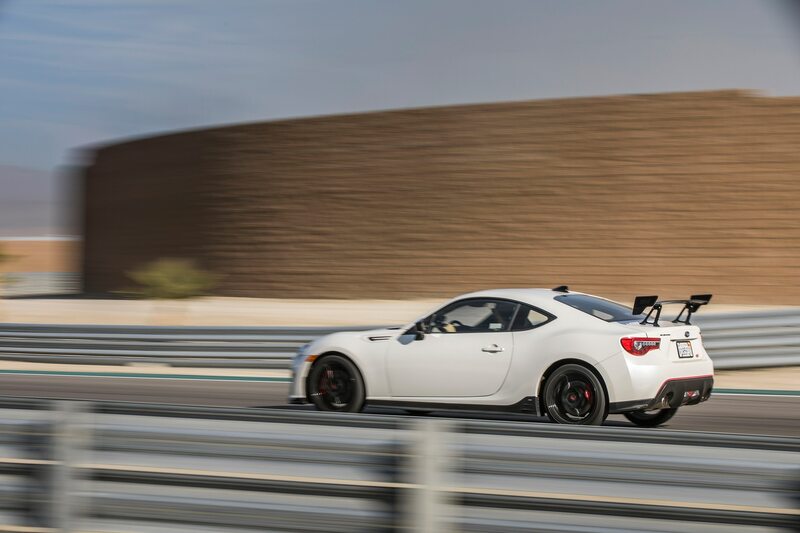 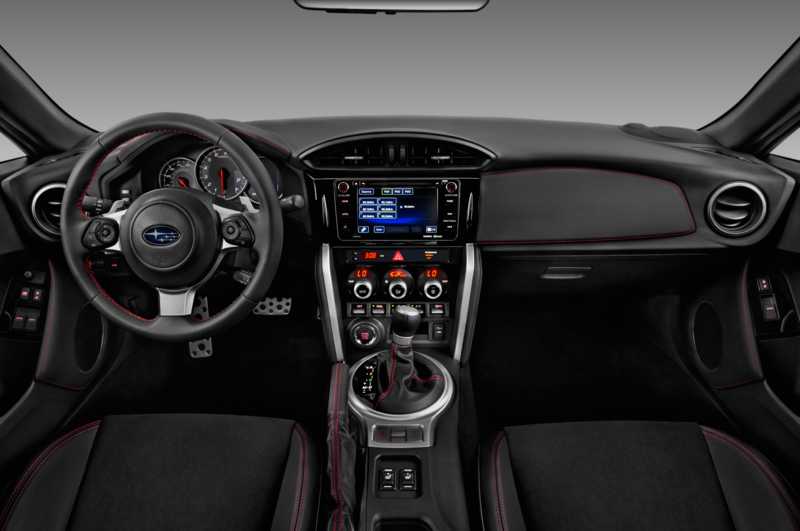 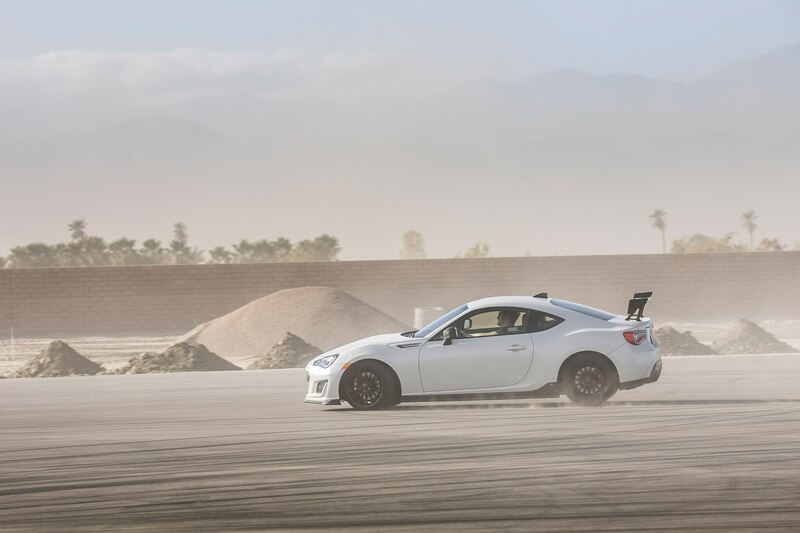 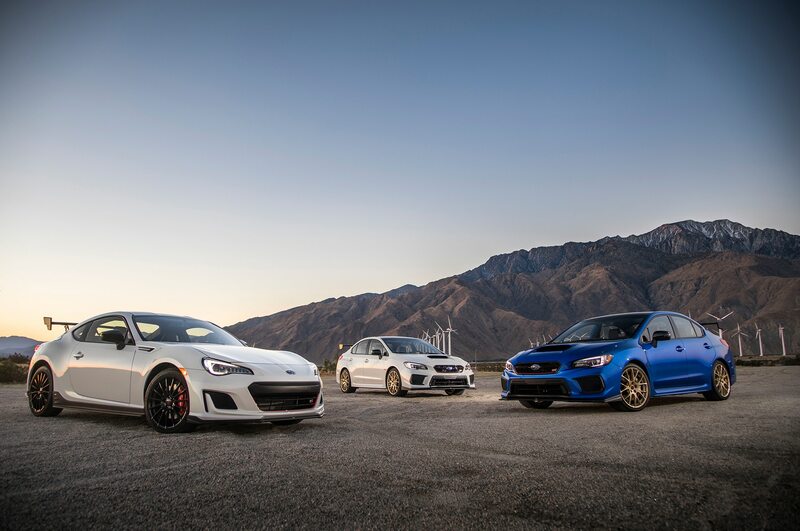 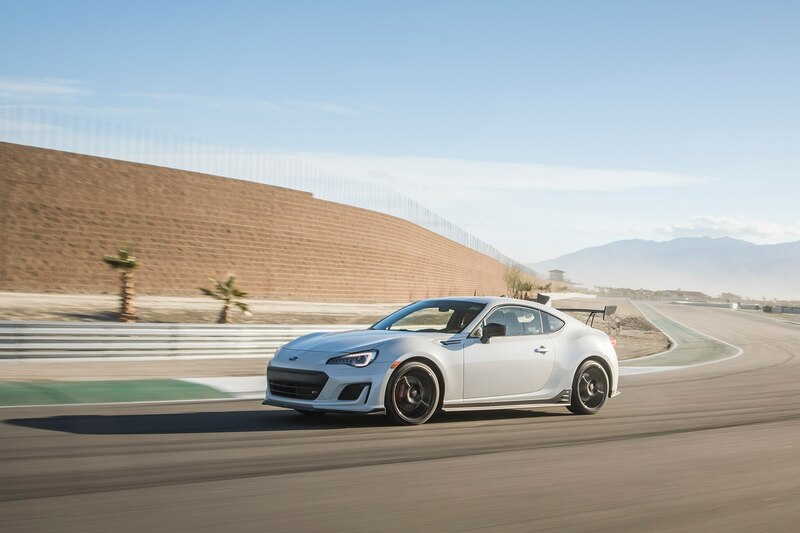 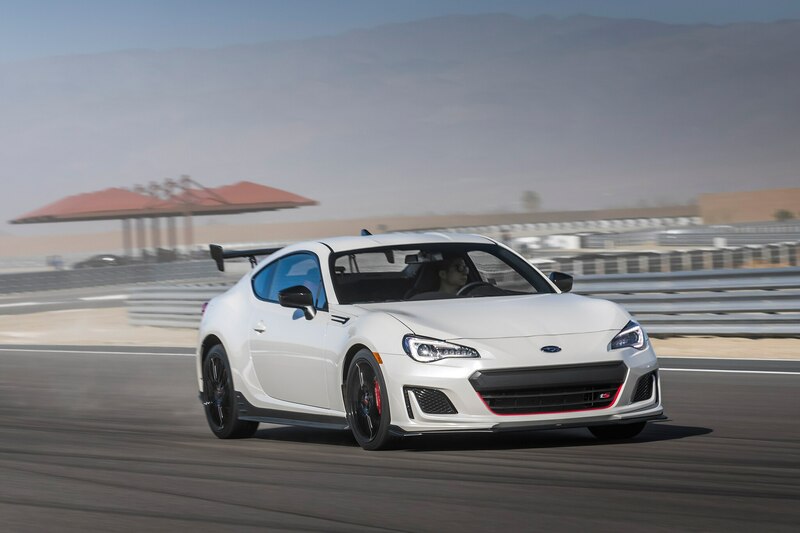 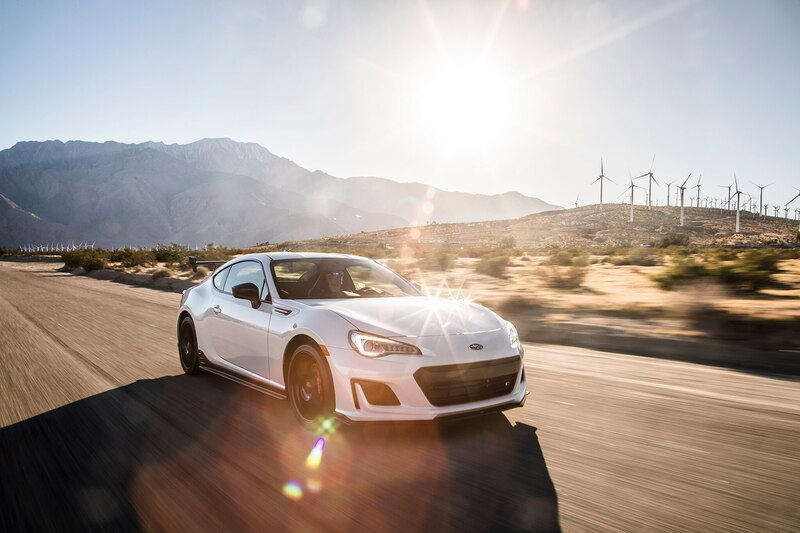 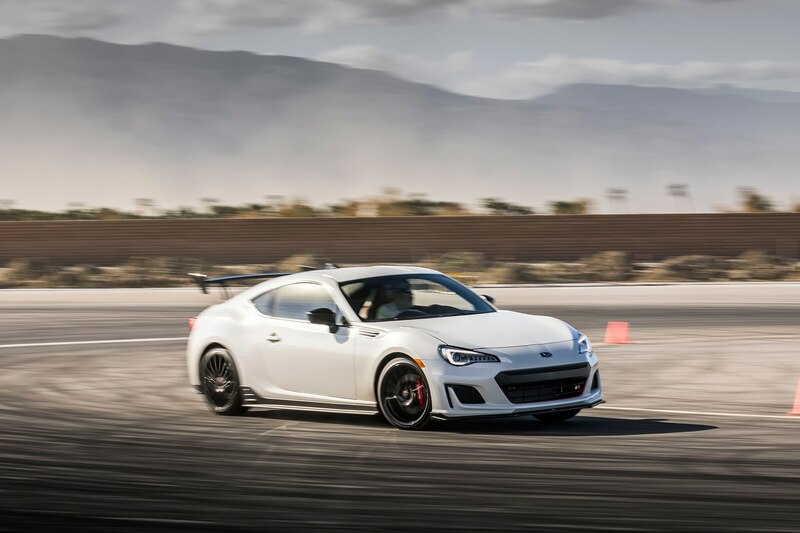 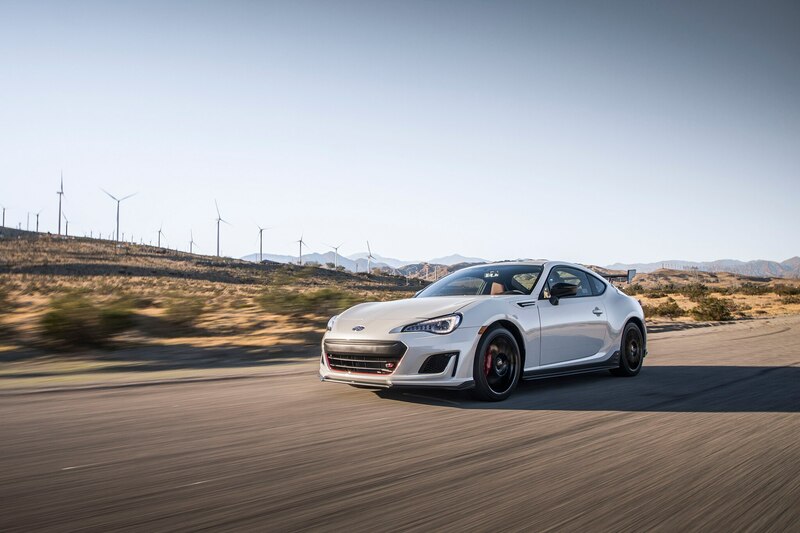 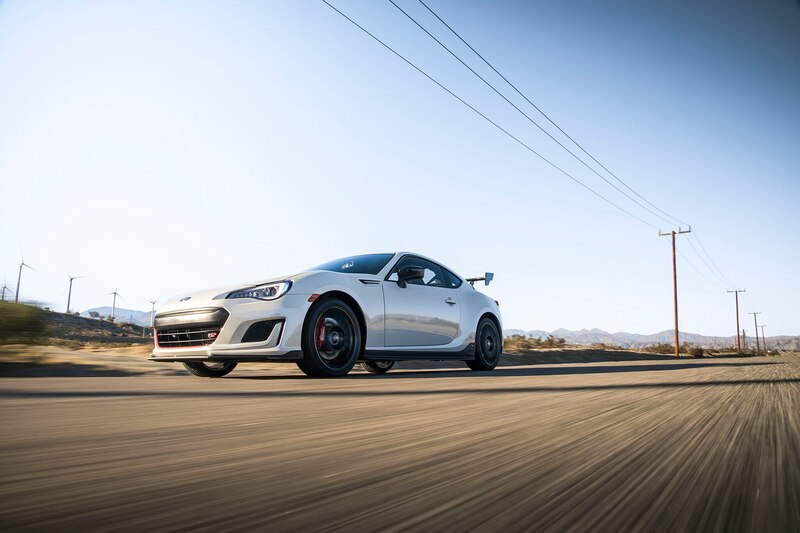 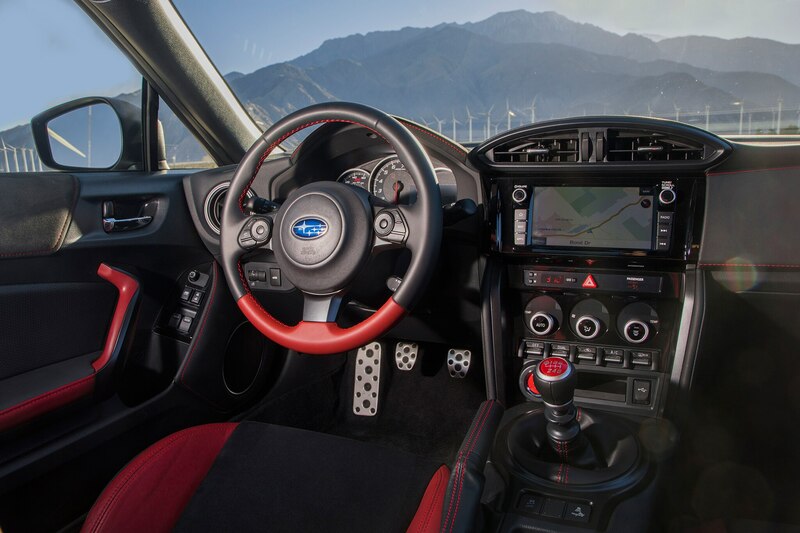 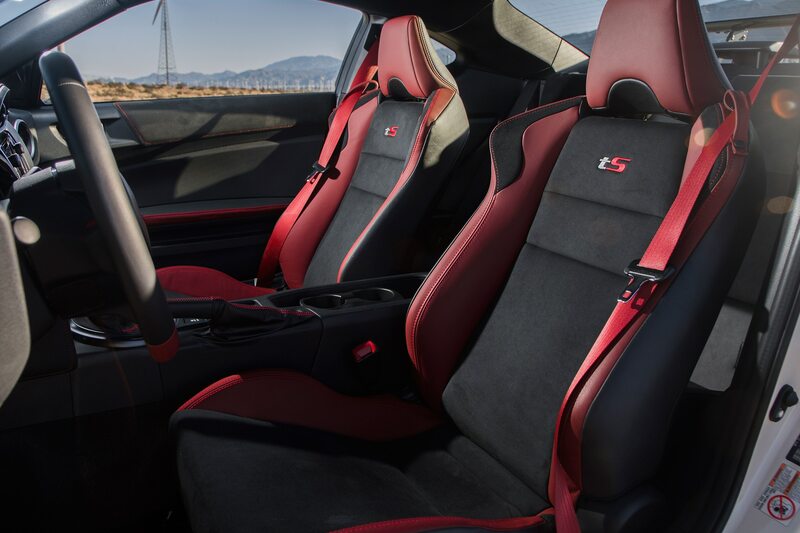 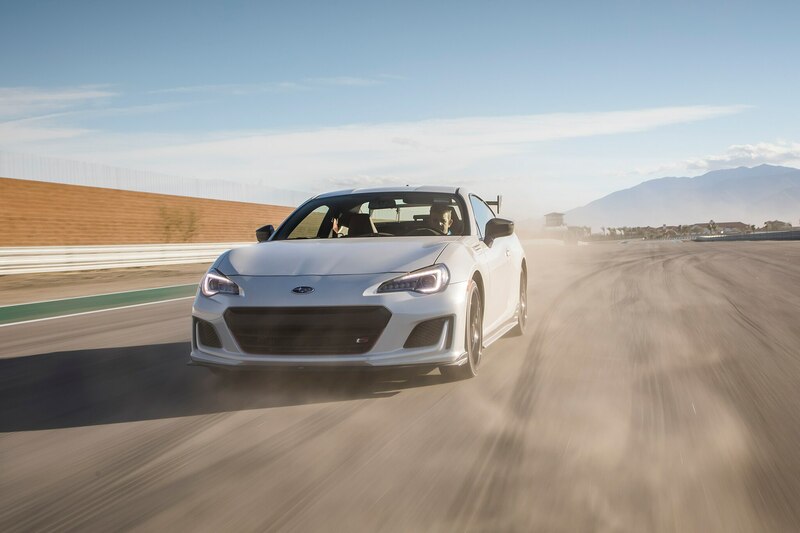 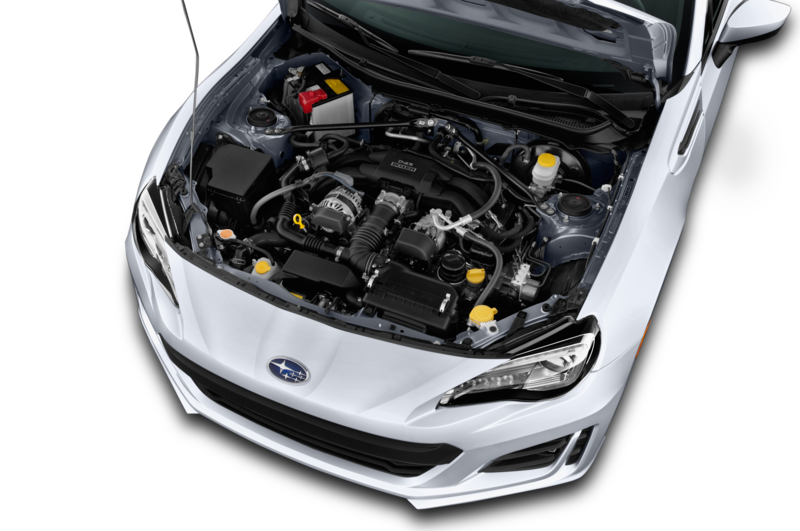 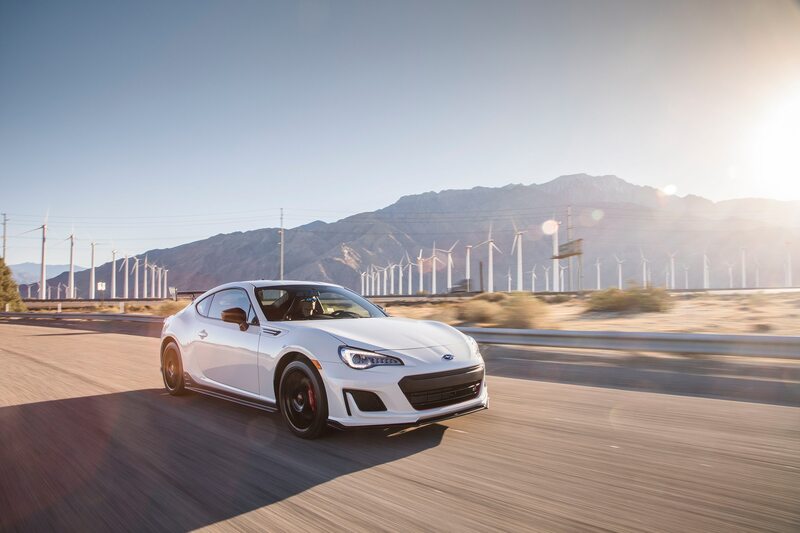 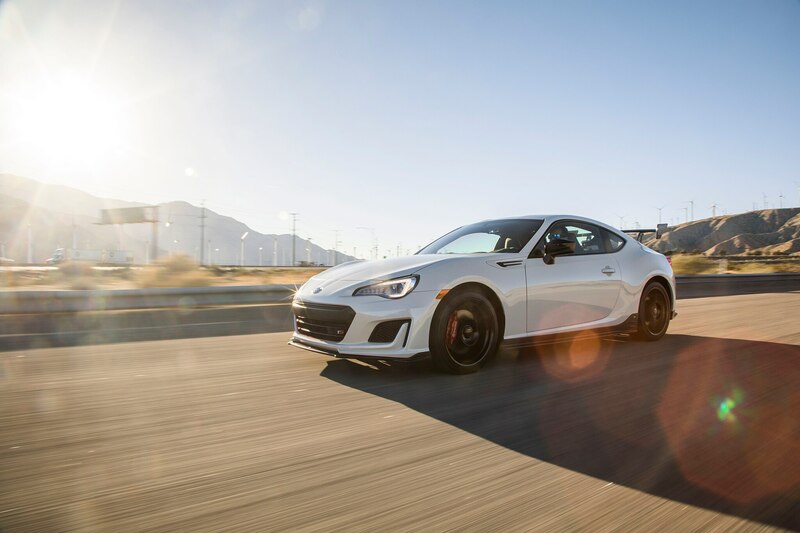 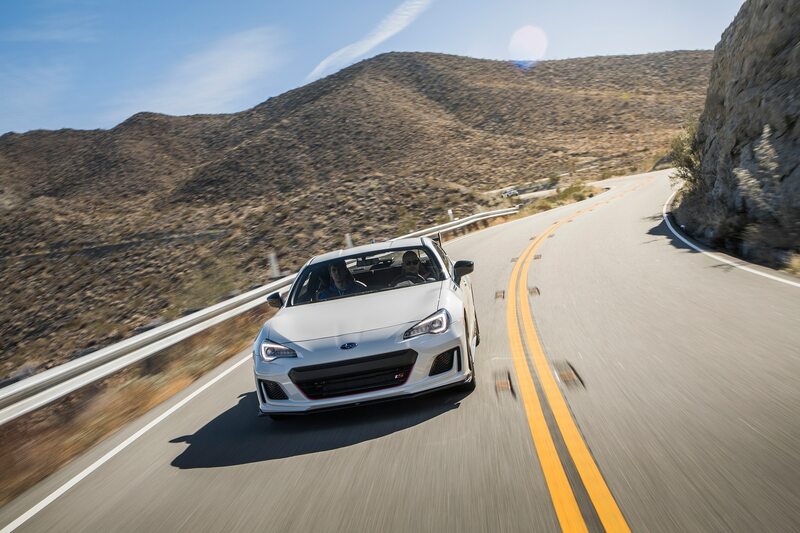 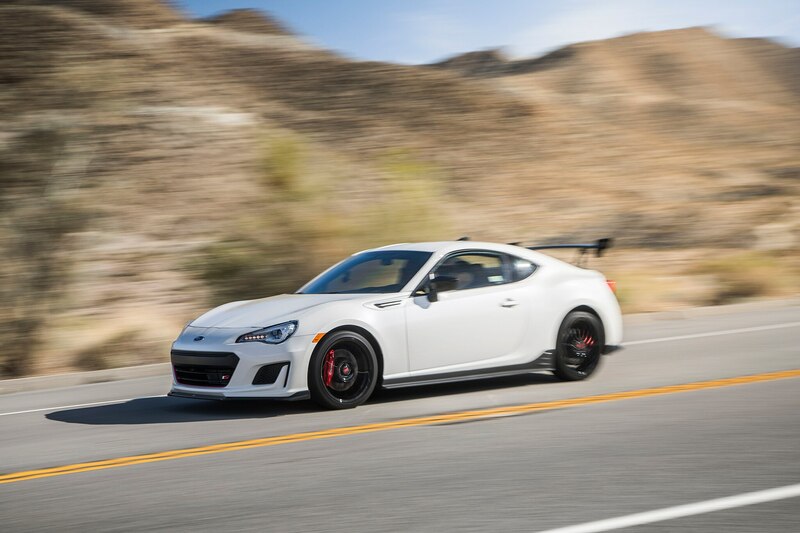 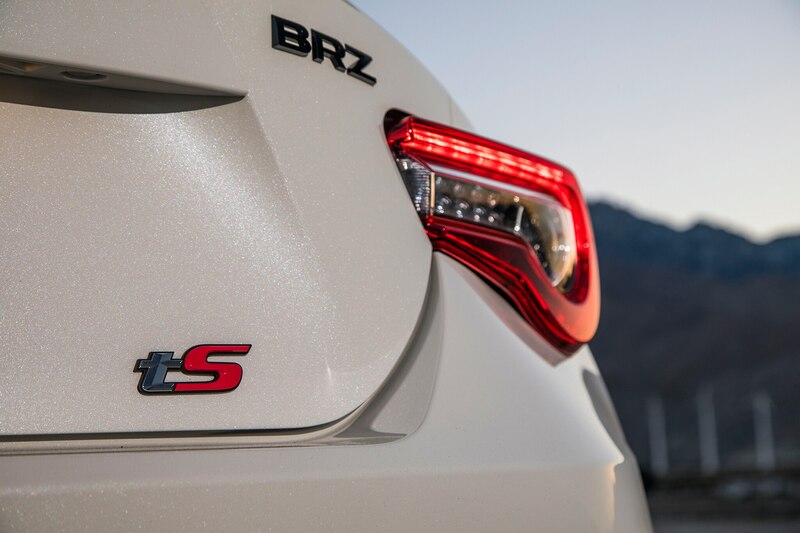 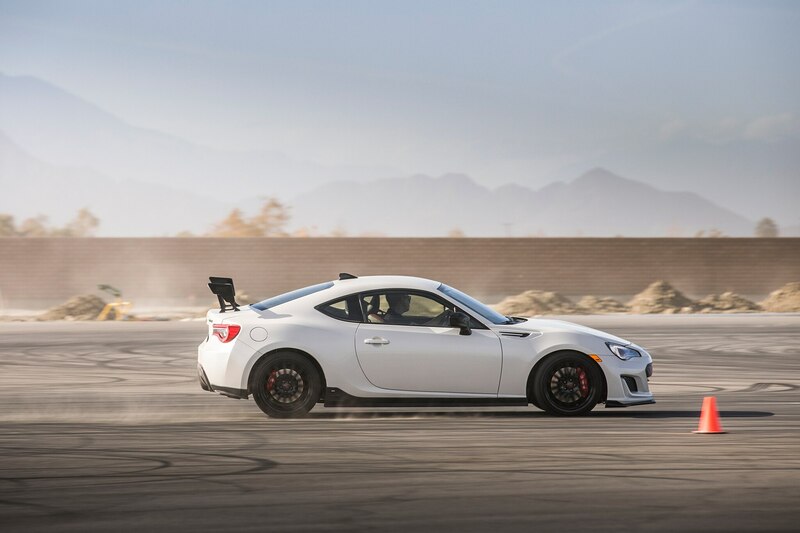 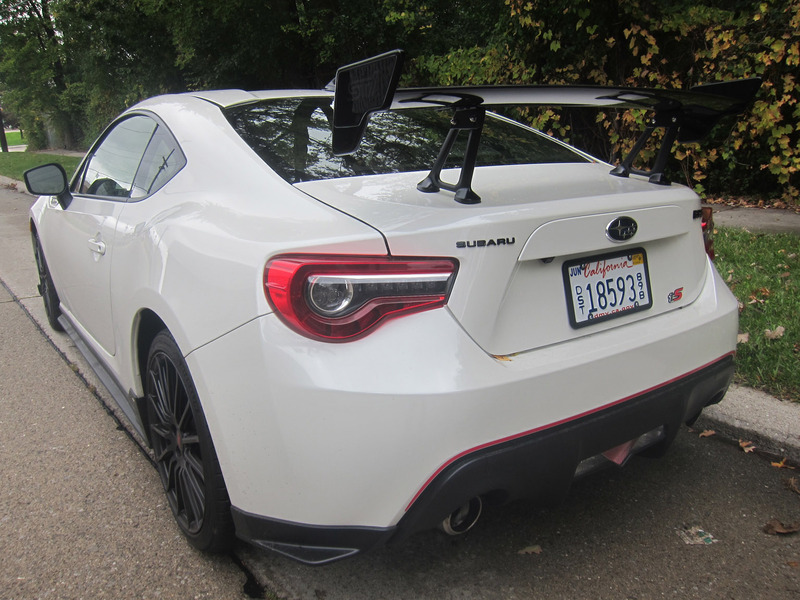 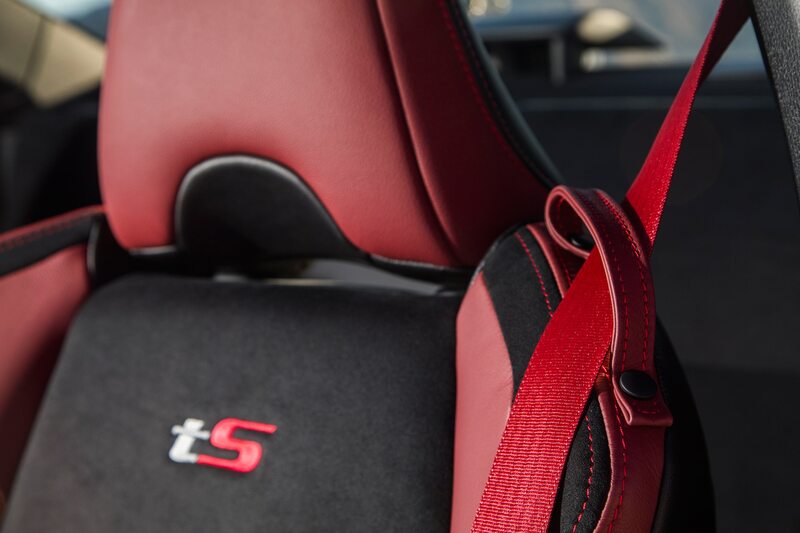 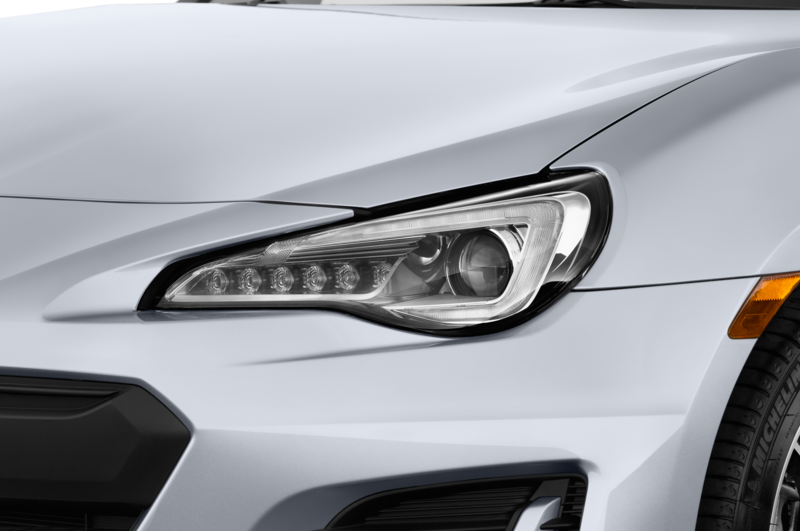 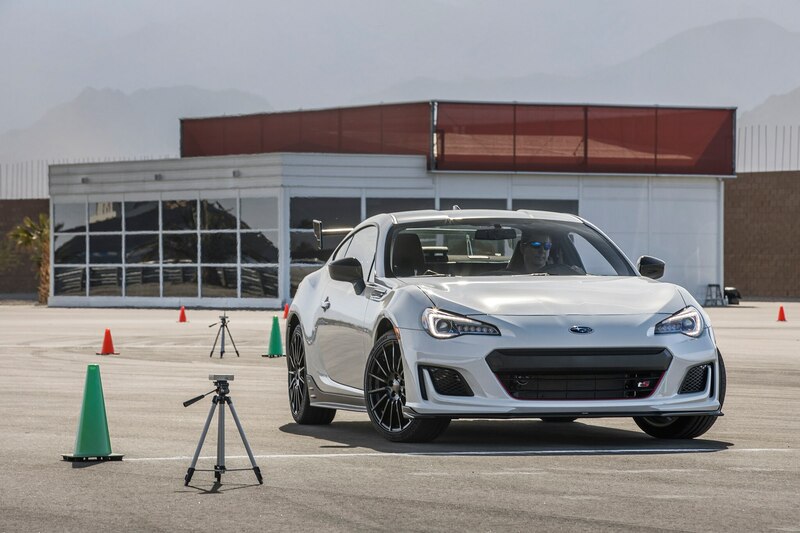 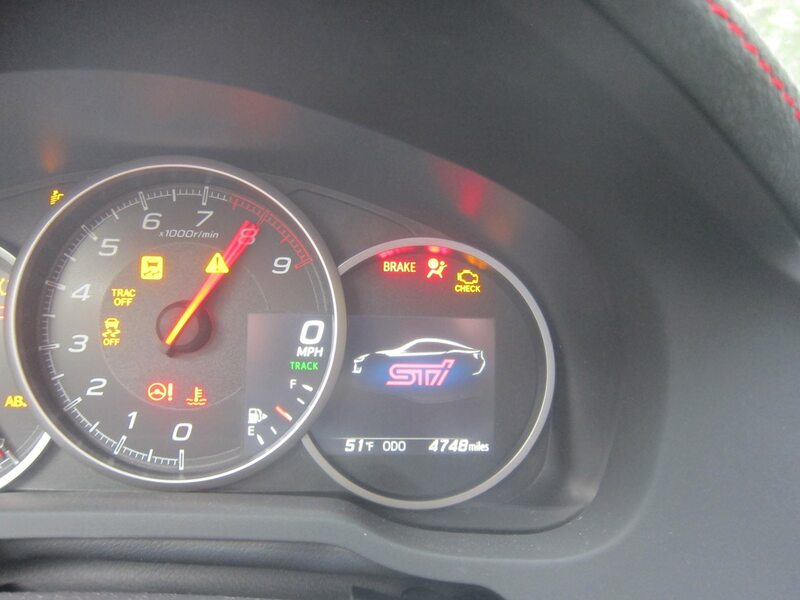 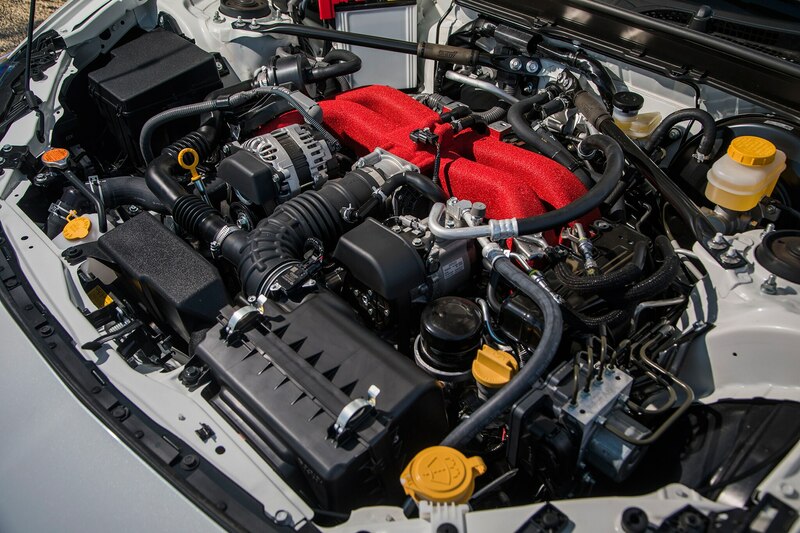 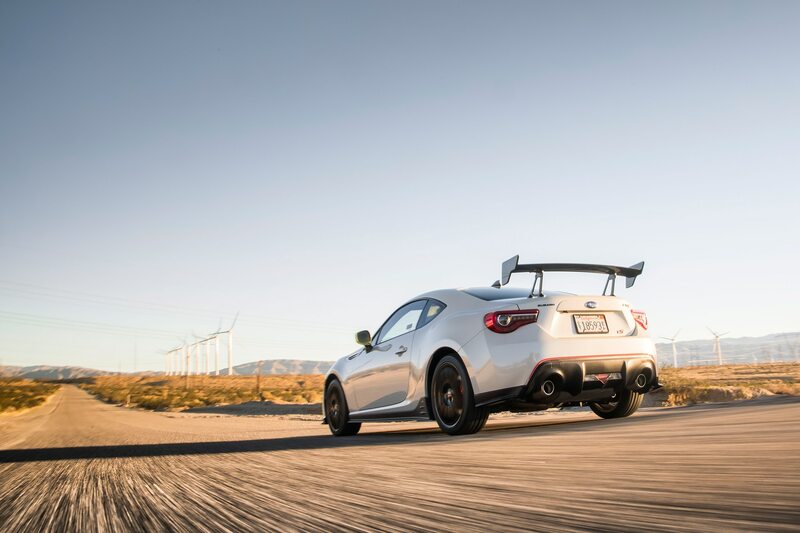 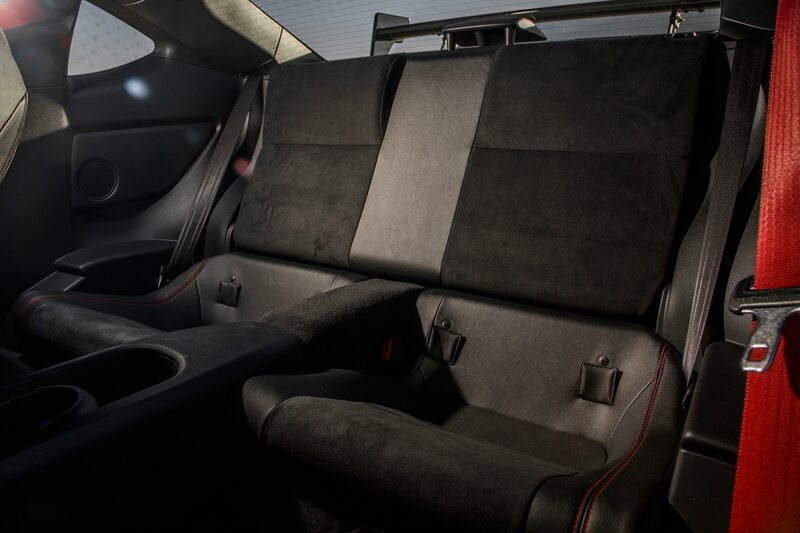 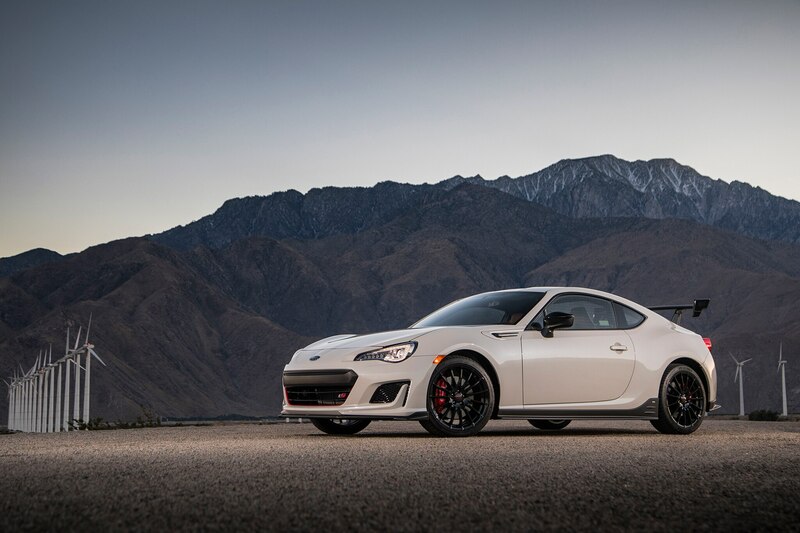 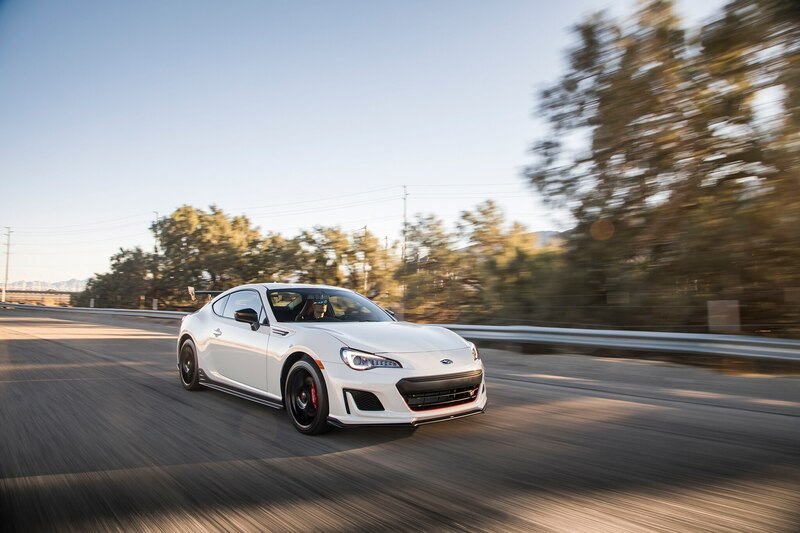 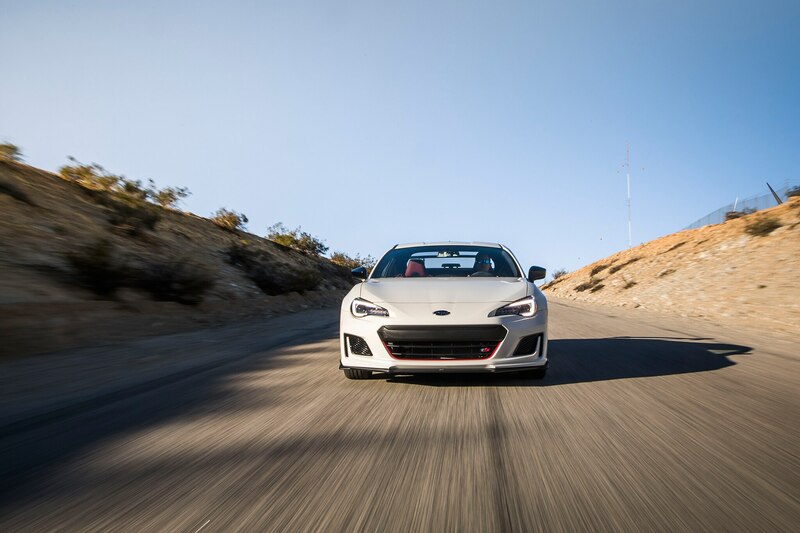 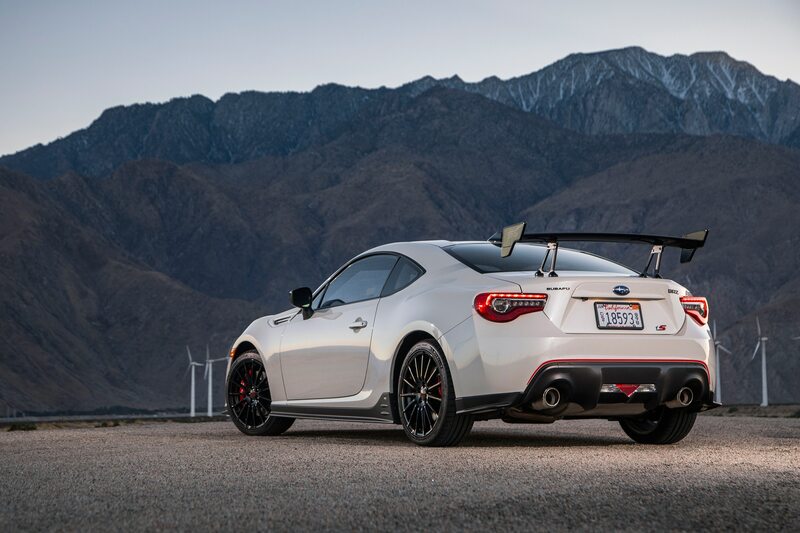 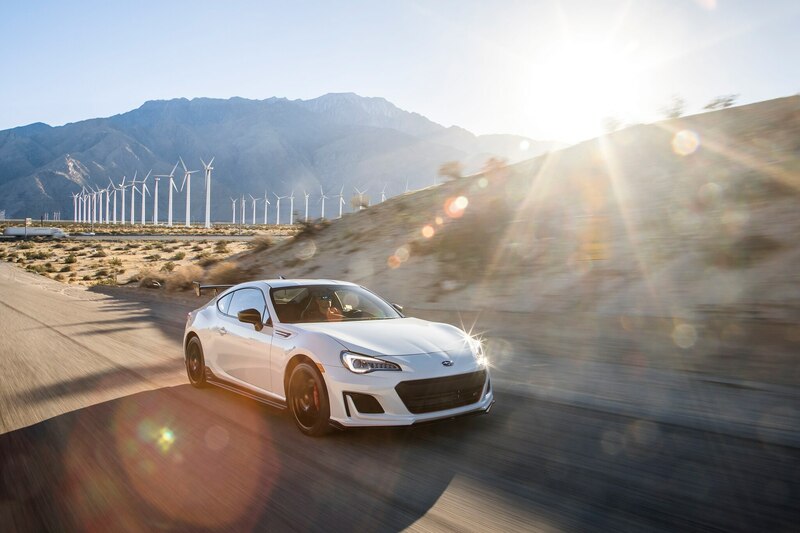 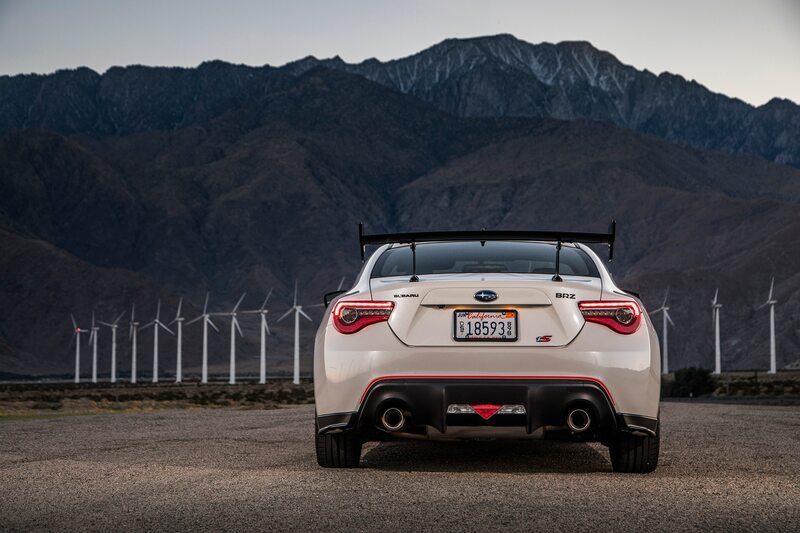 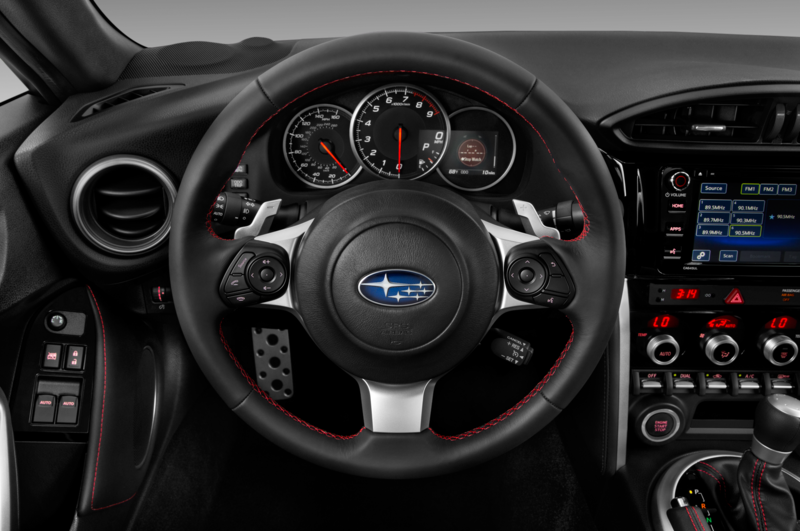 It’s stiff—very stiff, with STI-tuned front- and rear Sachs dampers and coil springs an STI flexible V-brace in the engine compartment, new draw stiffeners added to the chassis and sub-frame for better steering response, and the BRZ’s first-ever 18-inch wheels and tires. 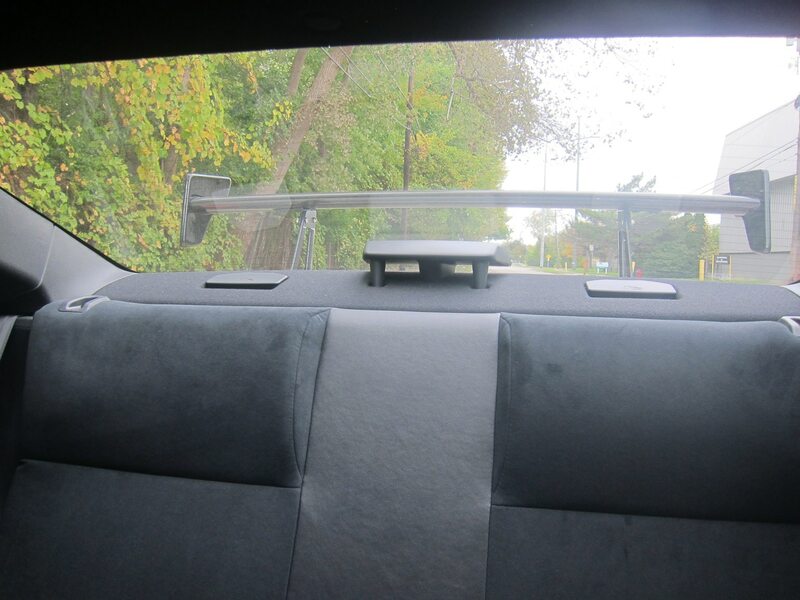 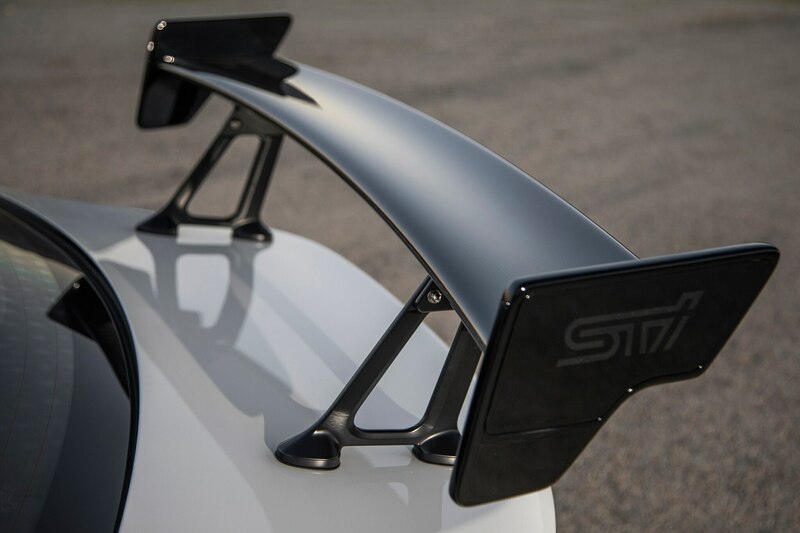 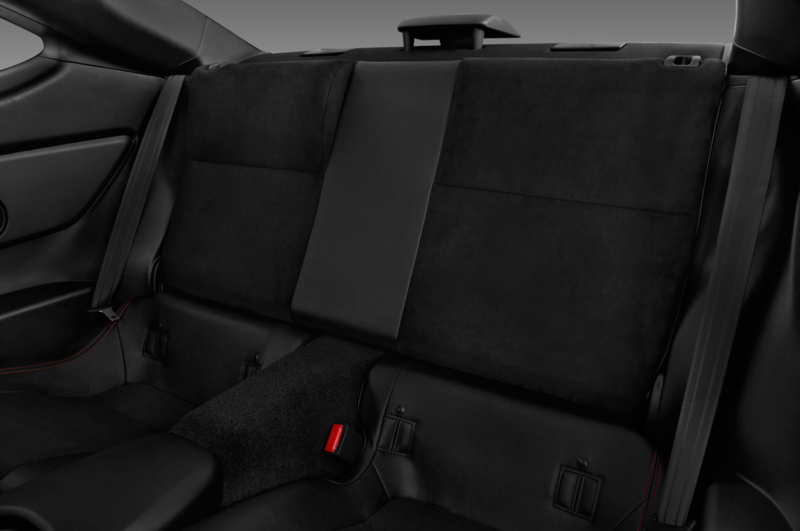 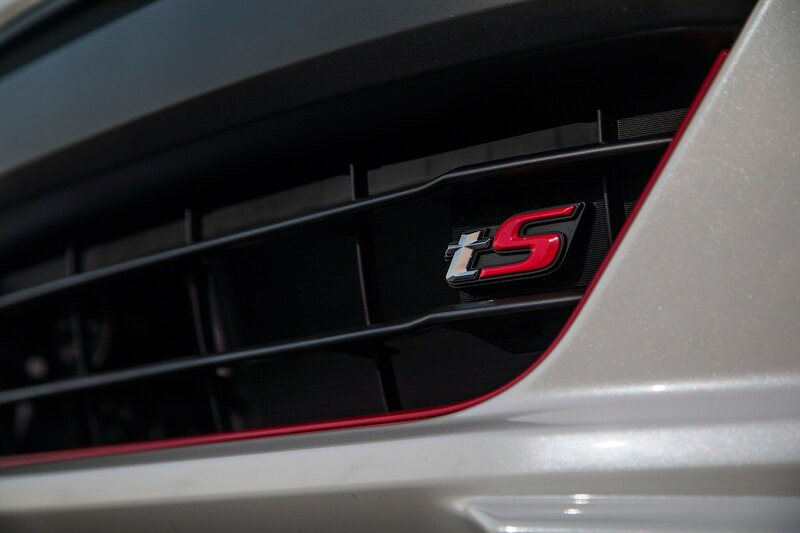 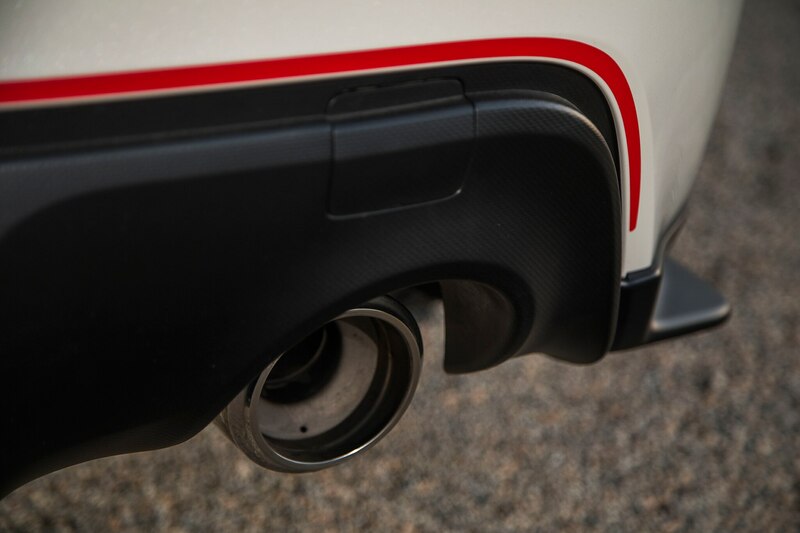 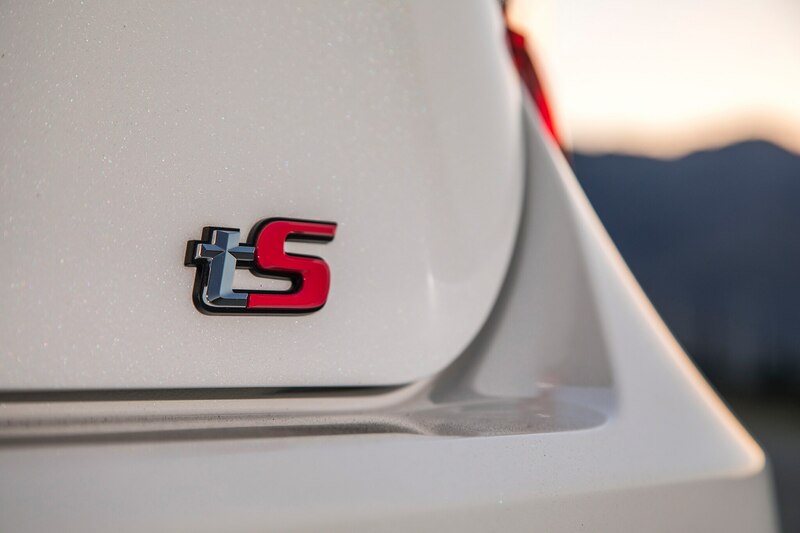 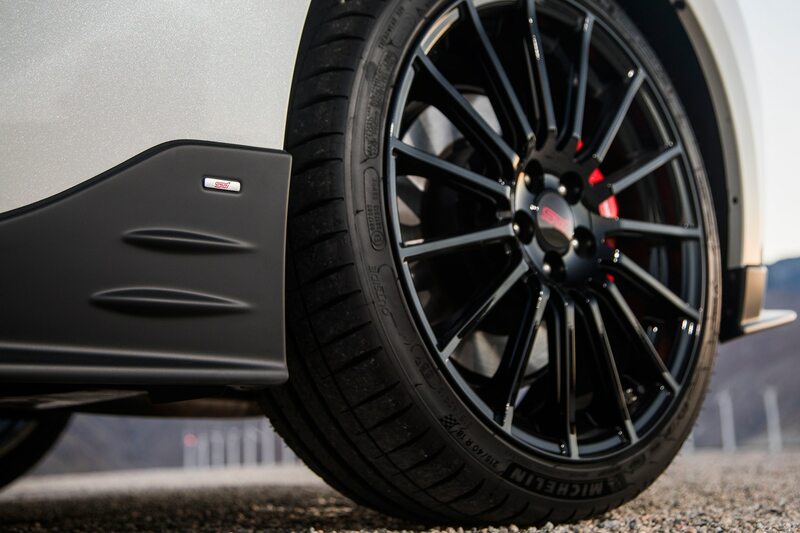 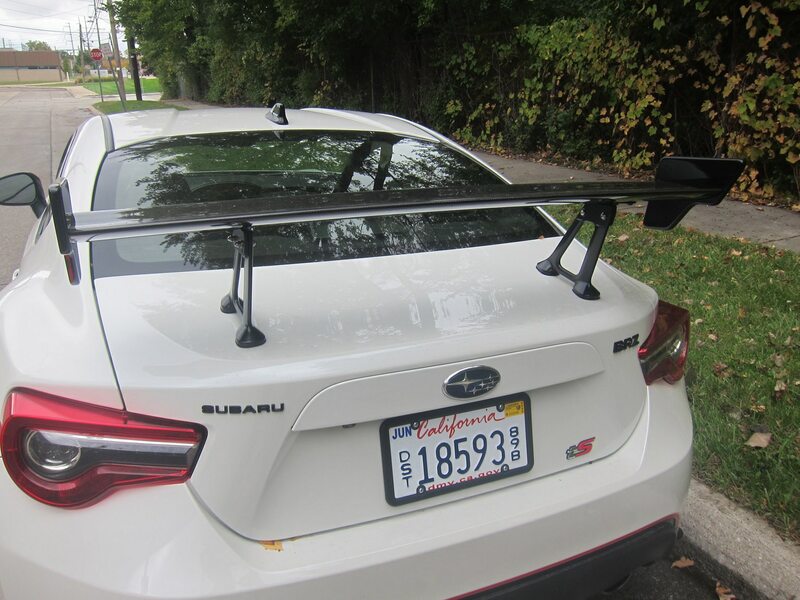 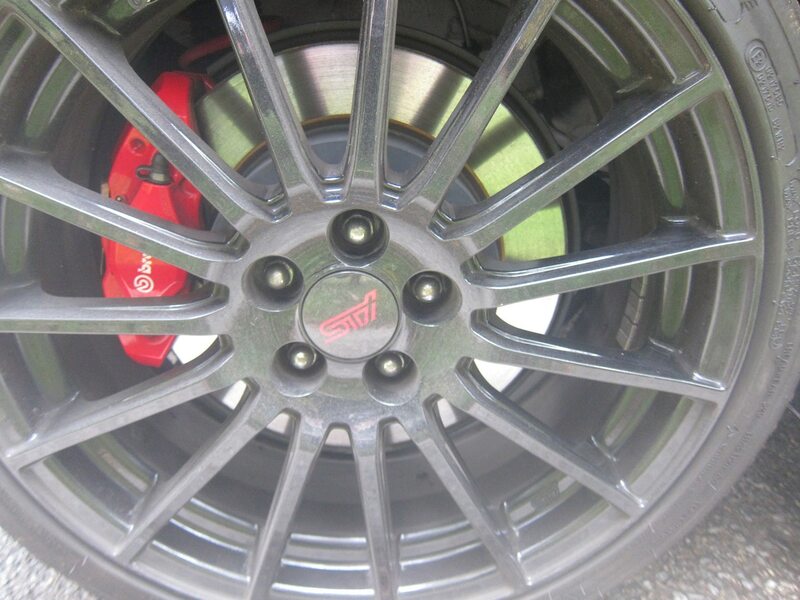 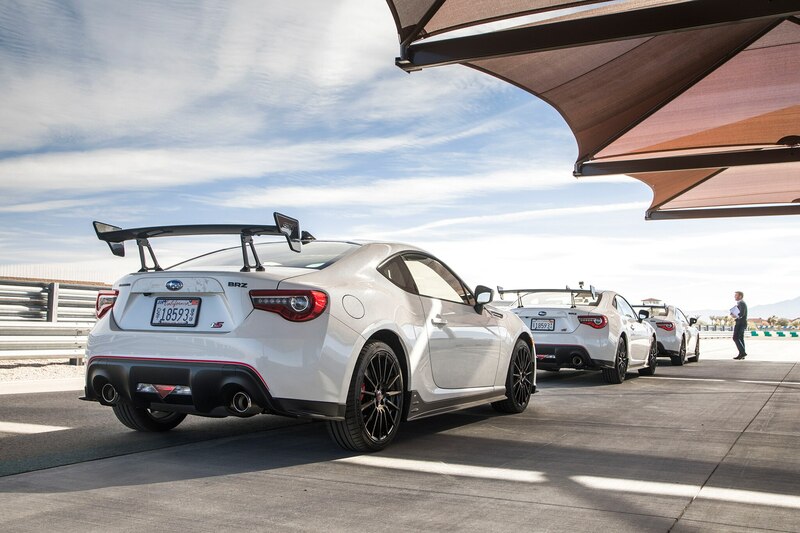 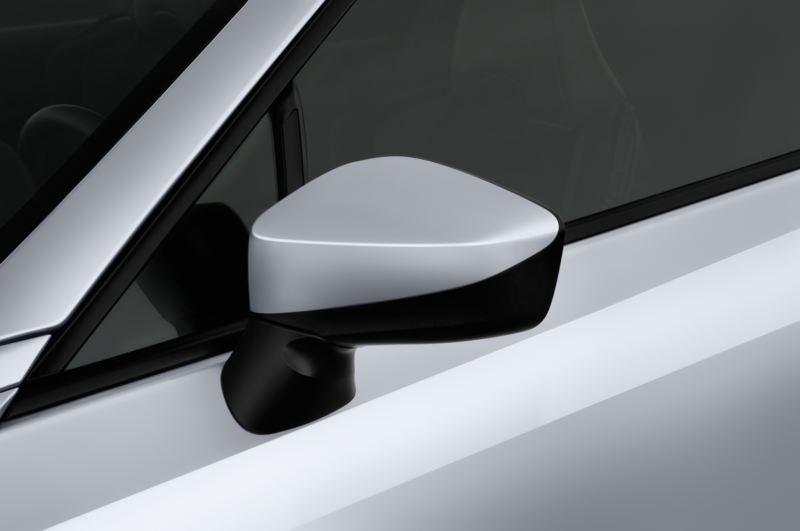 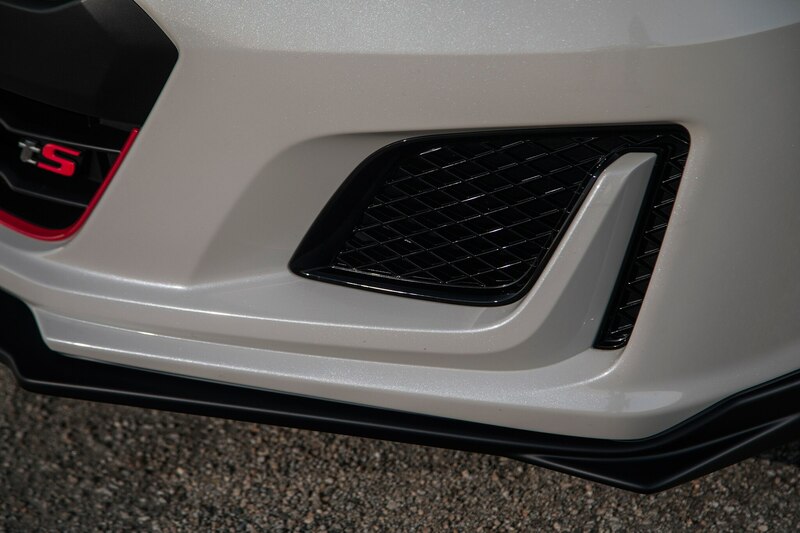 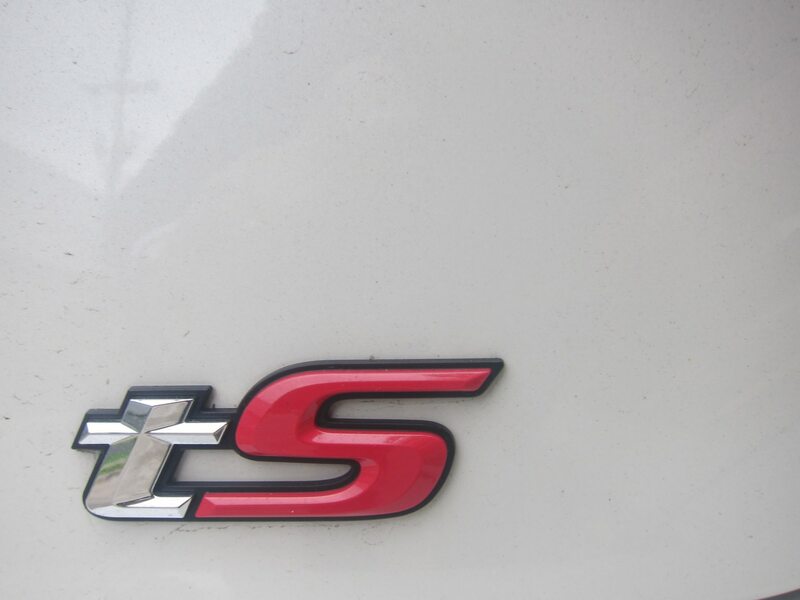 STI underspoilers, front, side and rear are designed to help control airflow for improved traction and stability. 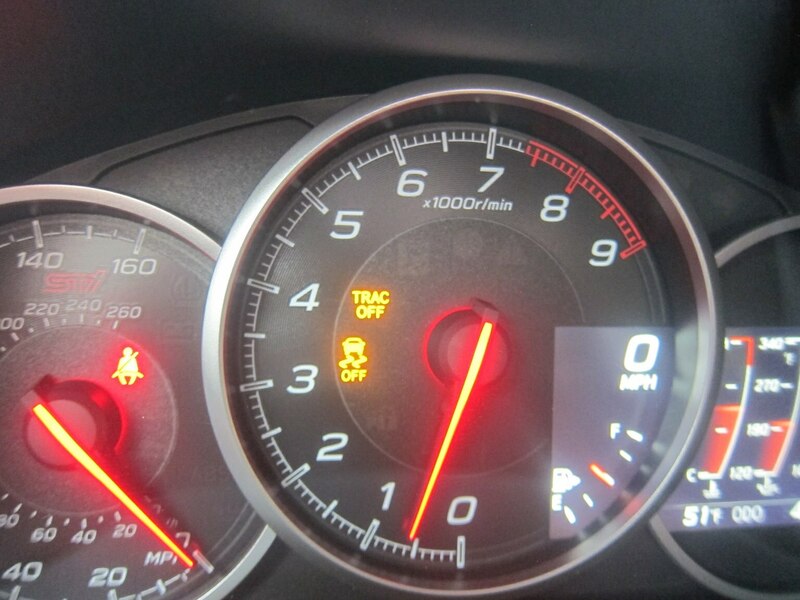 There is nearly zero compliance over pie crust roads. 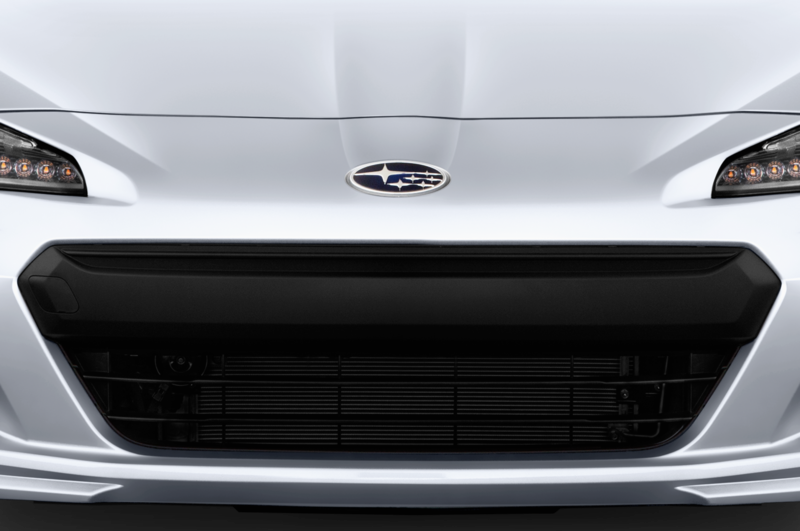 There’s barely any yaw in the turns. 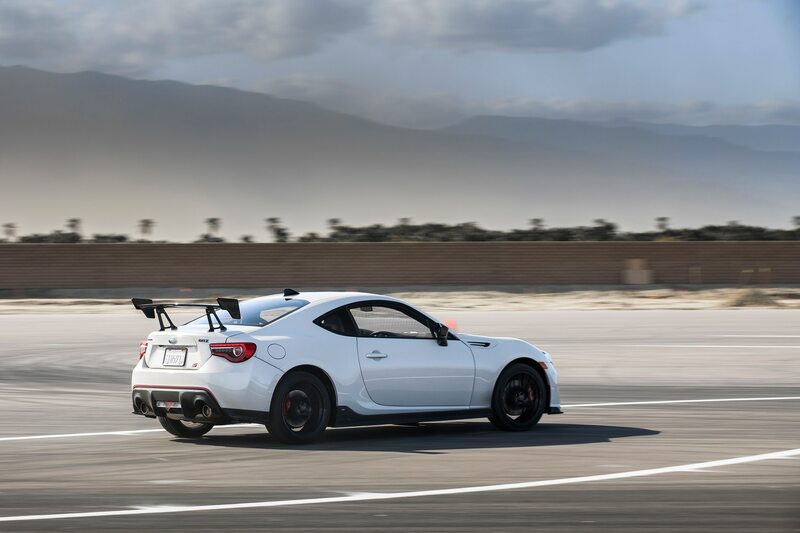 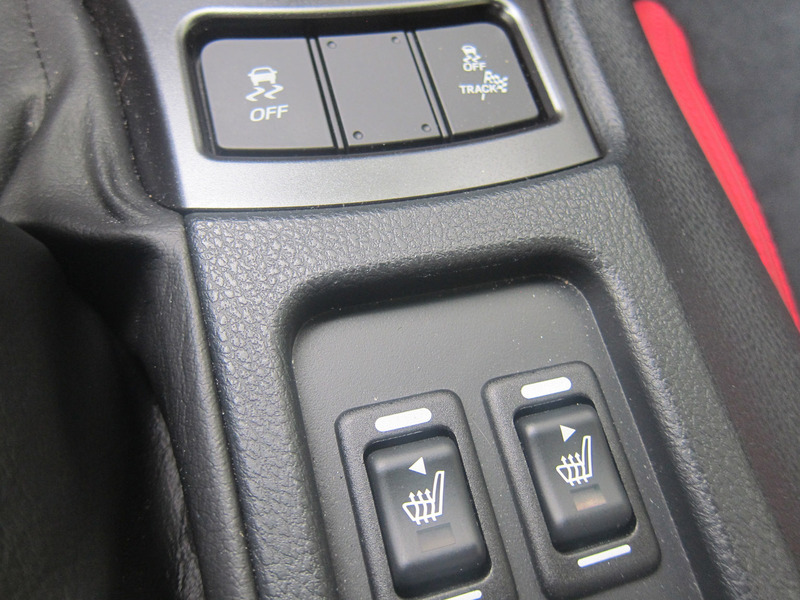 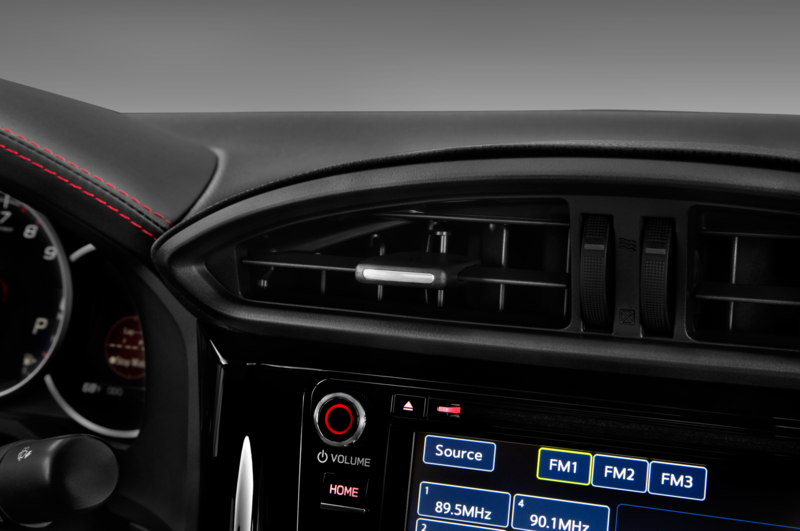 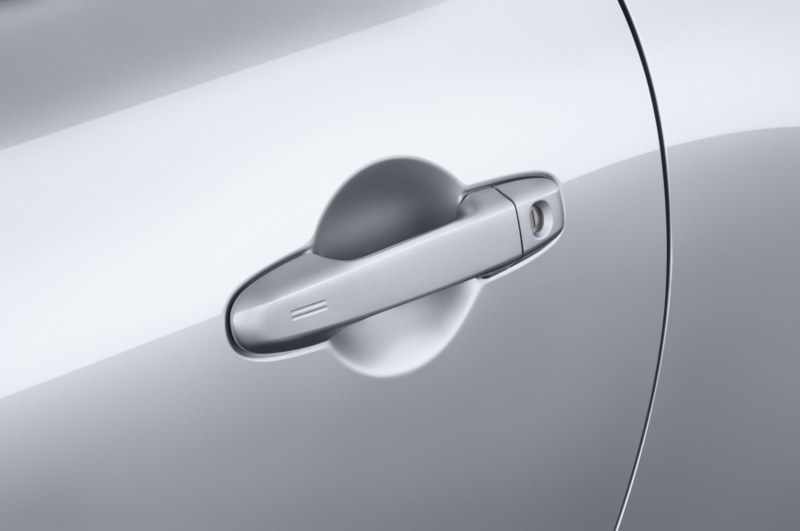 Combine that with a perfectly adequate 205-hp 2.0-liter boxer engine, a six-speed gearbox that rivals Mazda and Honda for nice, precise short throws combined with pedals perfectly spaced for heel-and-toeing, and a purposeful simplicity to the overall package, devoid of multi-setting chassis and throttle controls, and tS doesn’t diminish my high opinion of the BRZ. 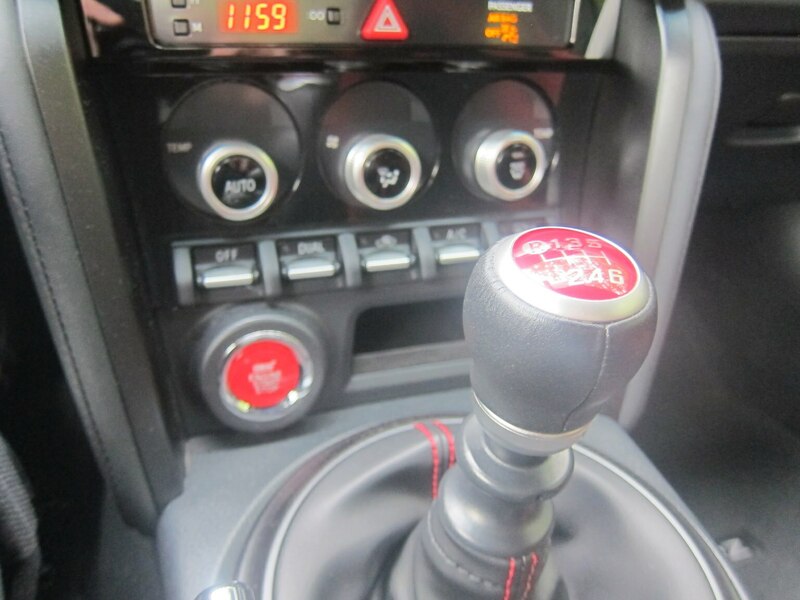 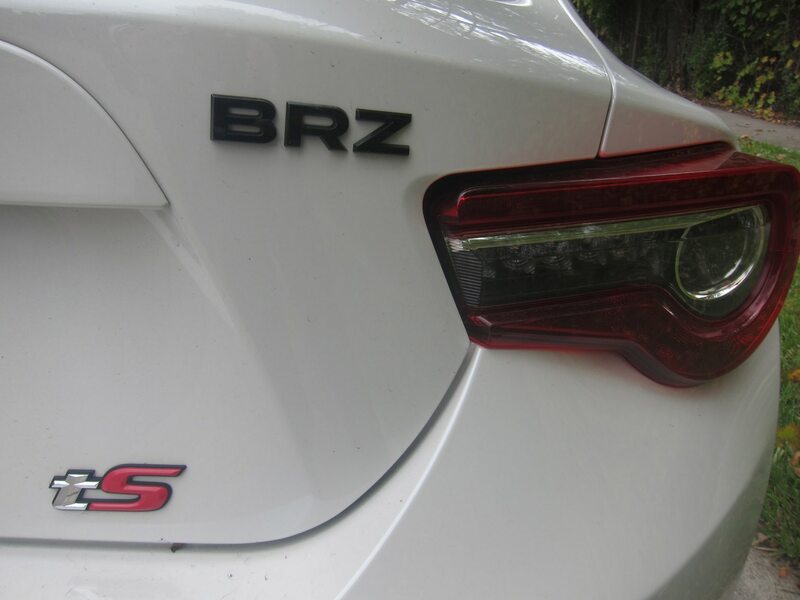 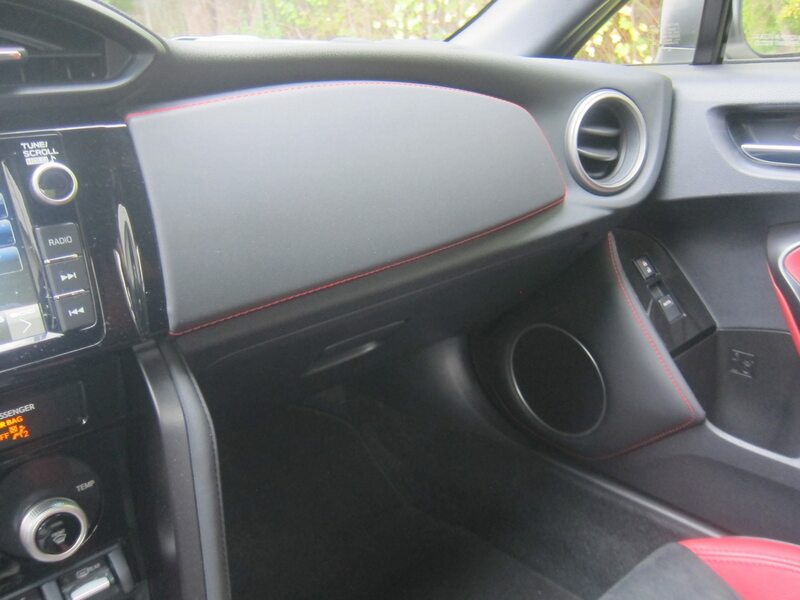 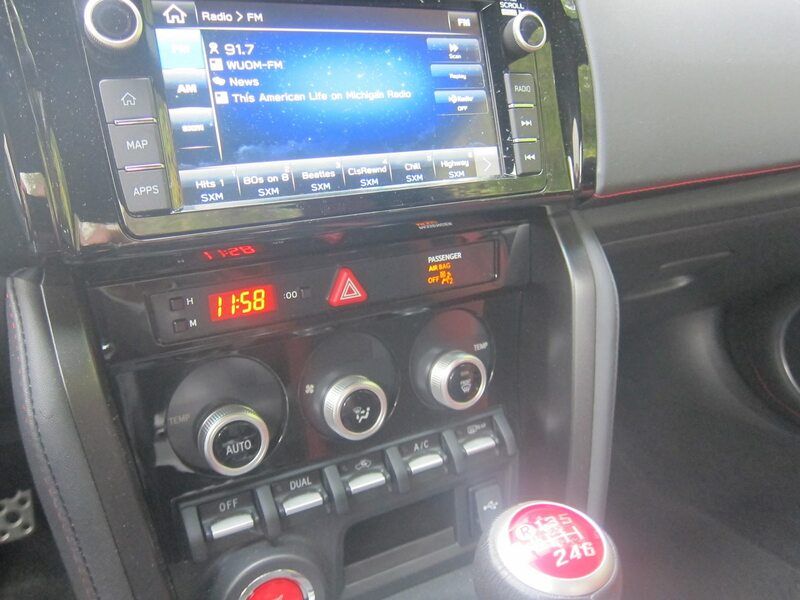 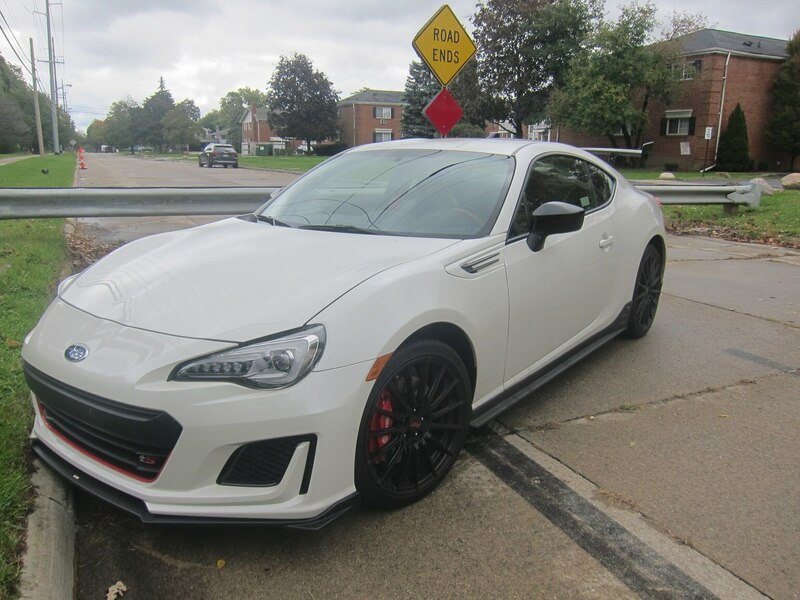 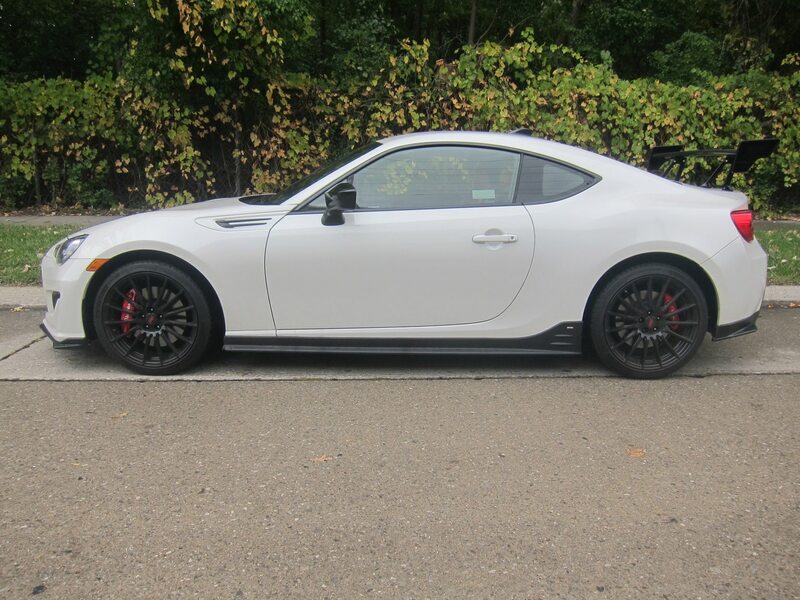 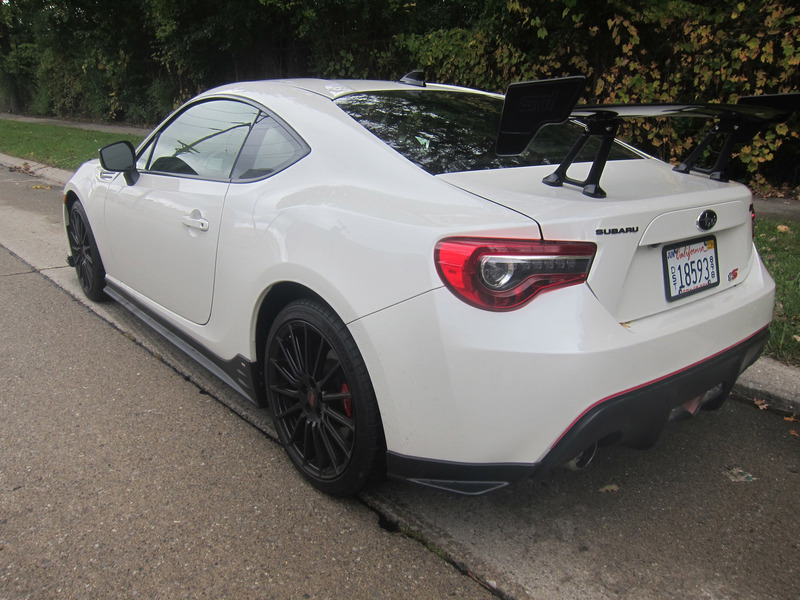 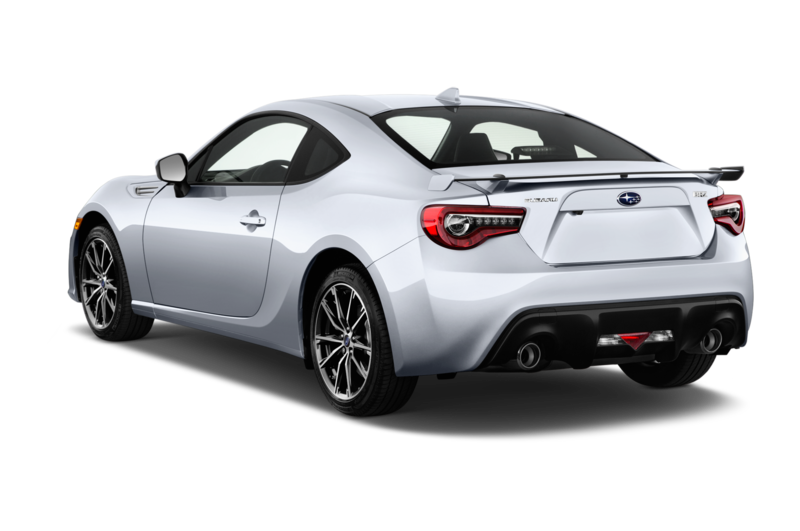 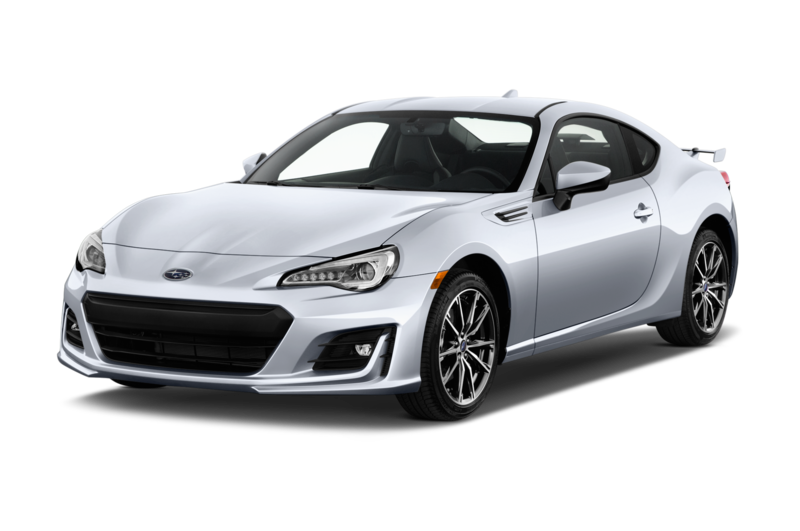 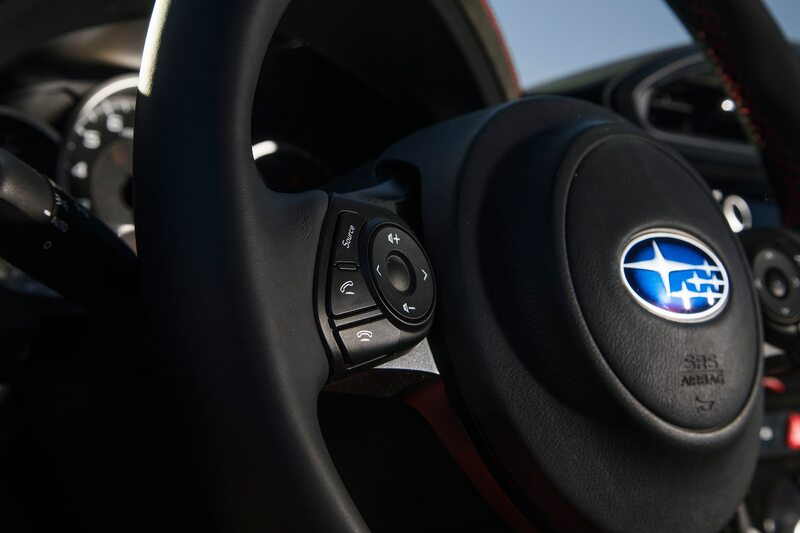 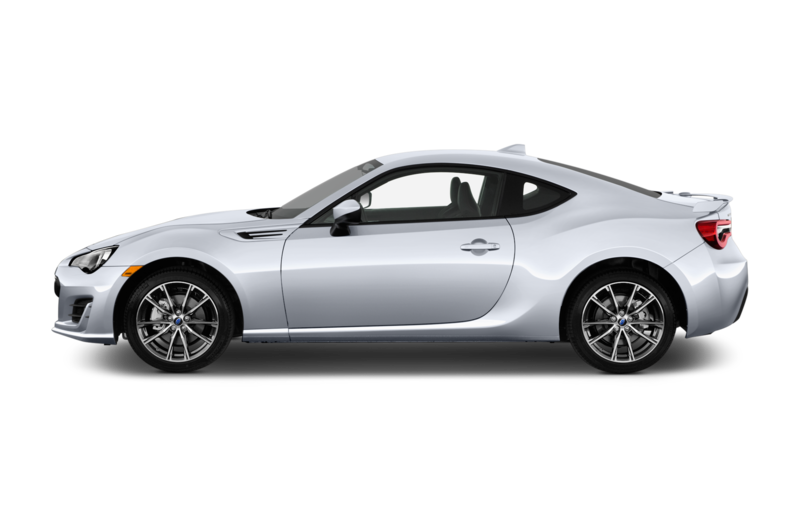 The standard BRZ is one of the few cars out there today, along with its Toyota 86 twin, Miata/Fiata, and Honda Civic Type-R that I would buy with my own credit.